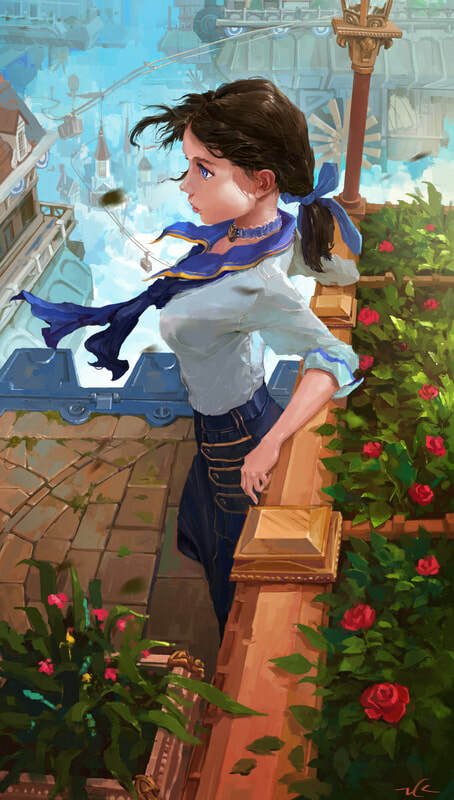 As usual, I tend to talk and write too much. 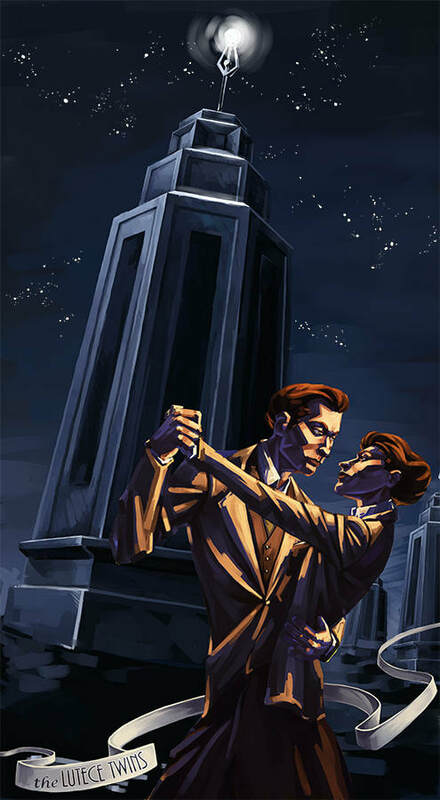 I value "natty" production which means not scripted and not rehearsed. 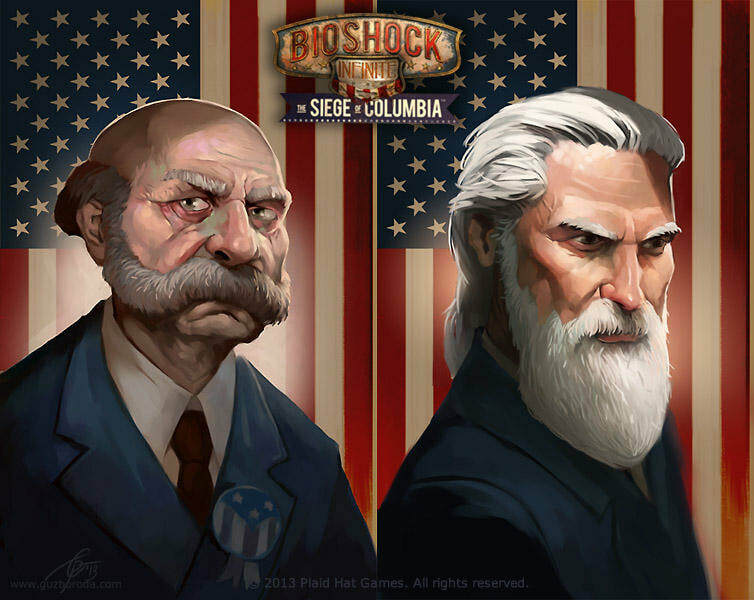 However, the natty style has its disadvantages. 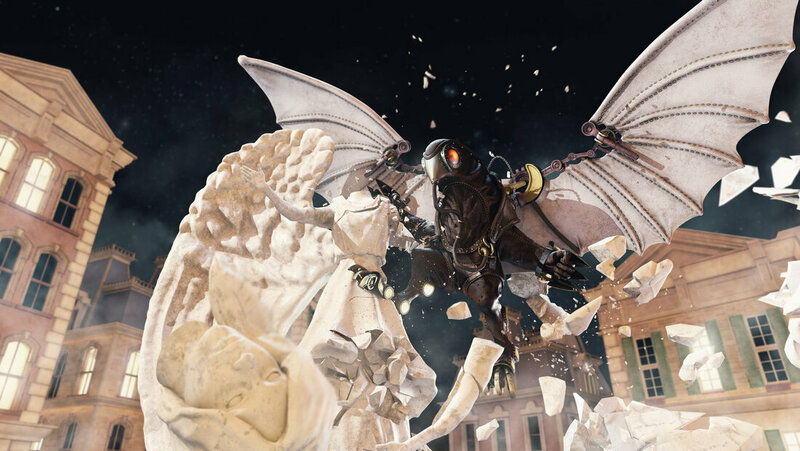 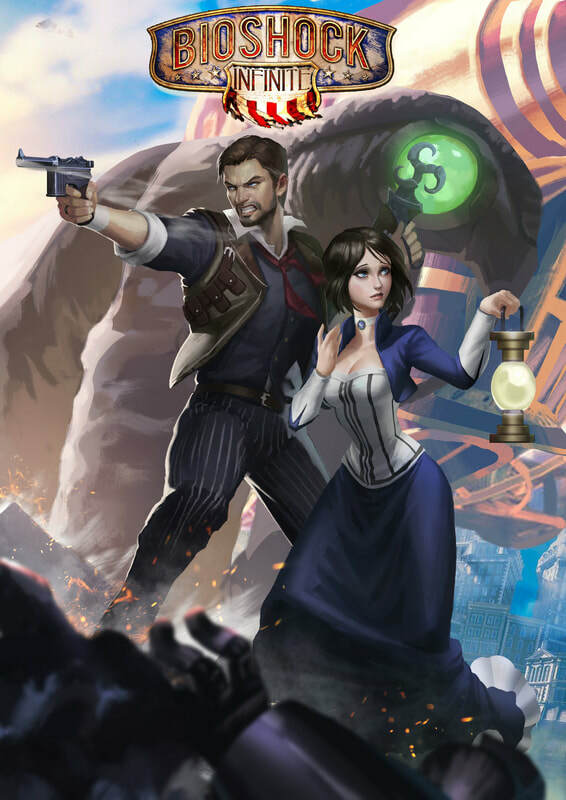 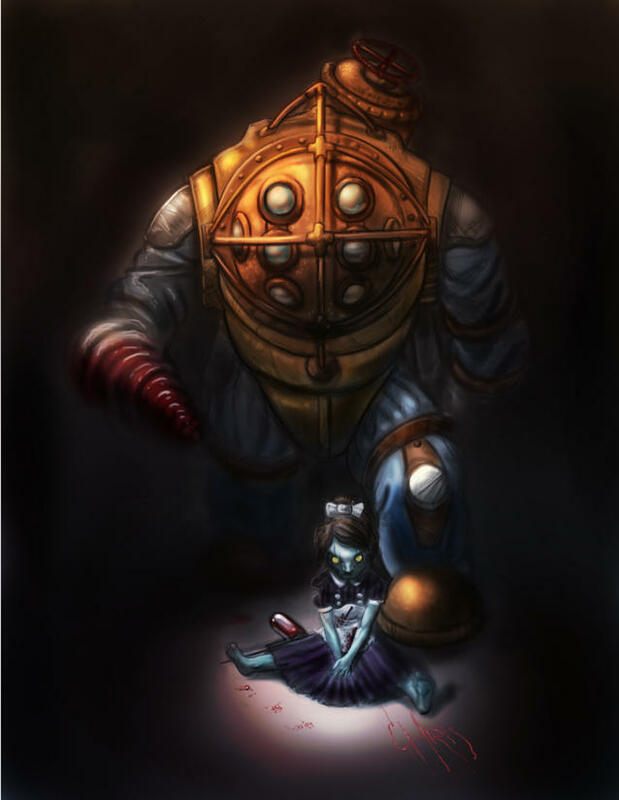 For my Bioshock video review, I ran out of footage to show but still had audio running. 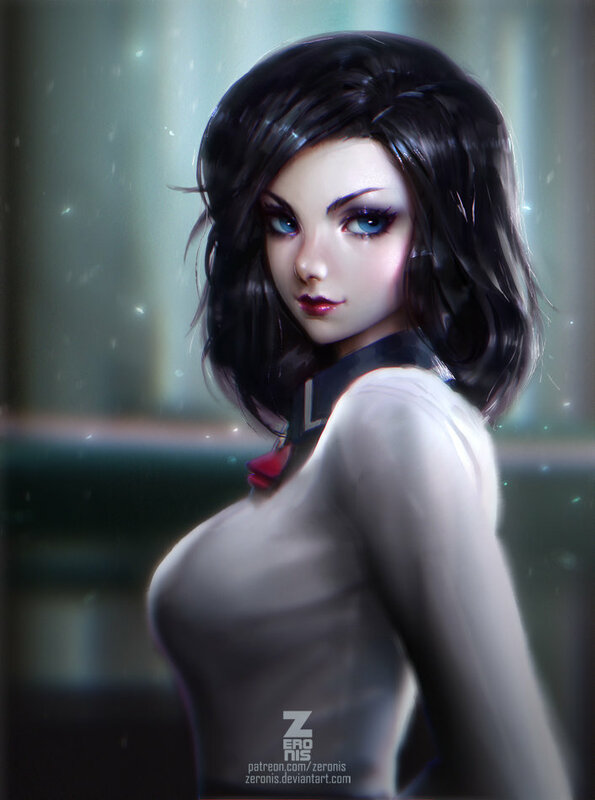 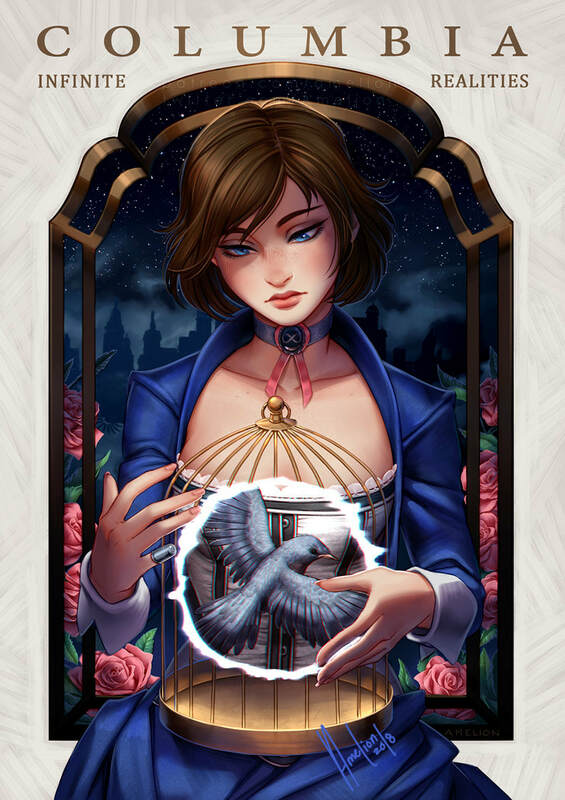 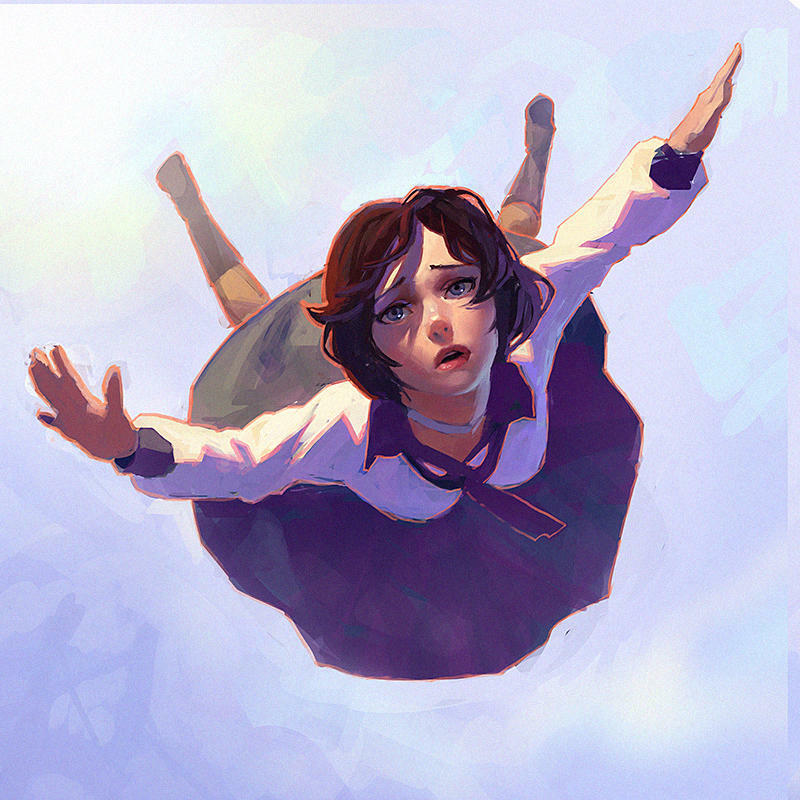 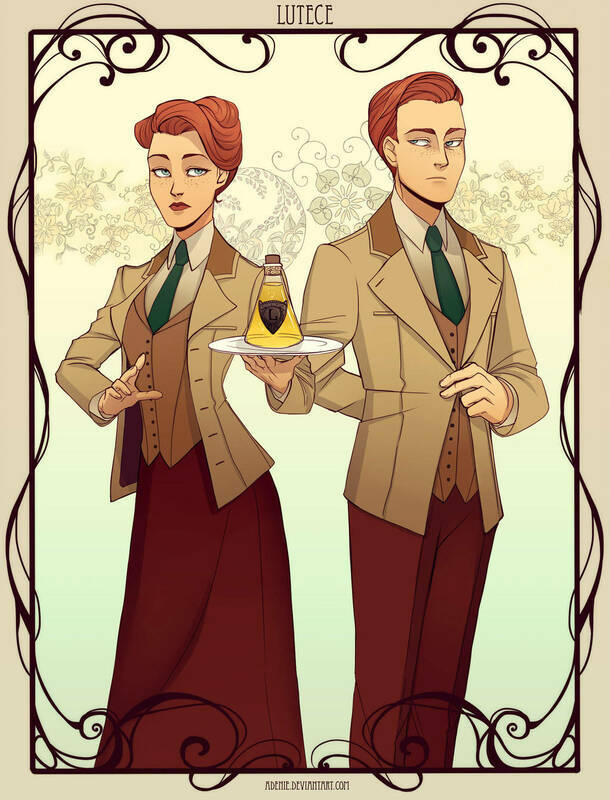 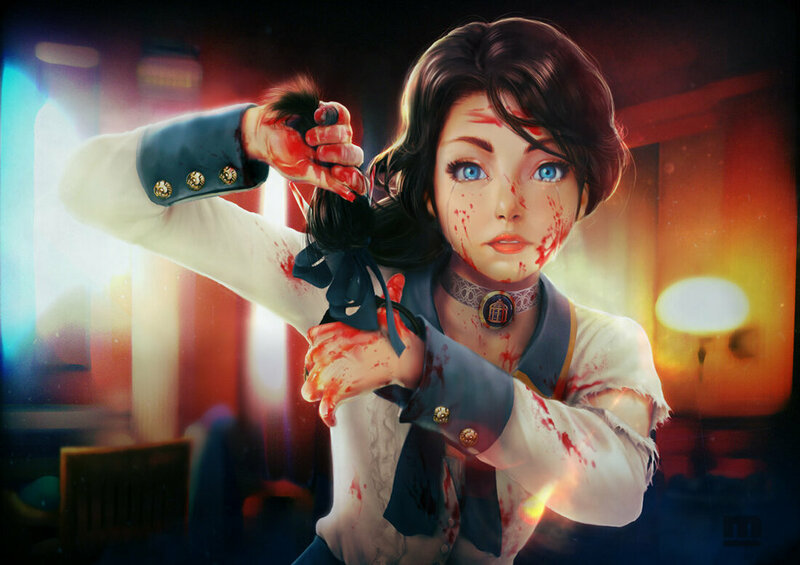 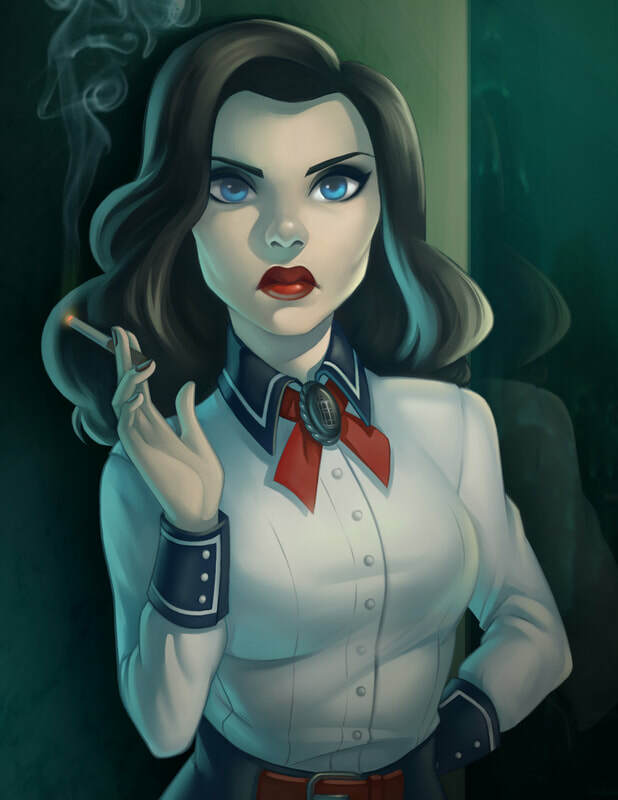 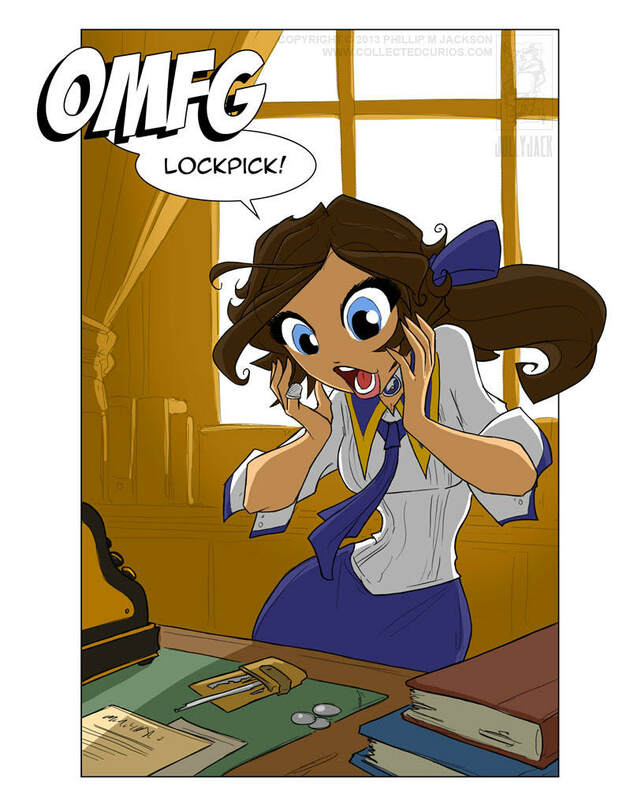 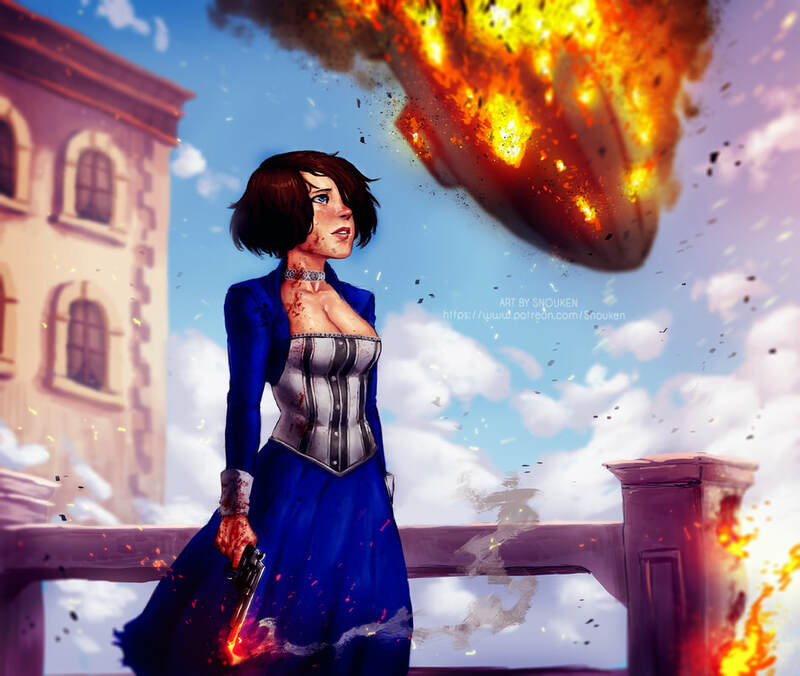 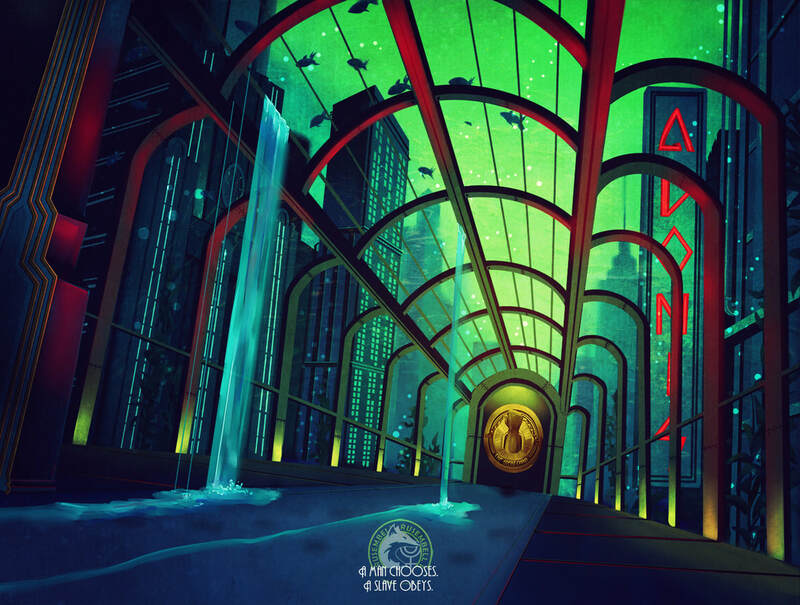 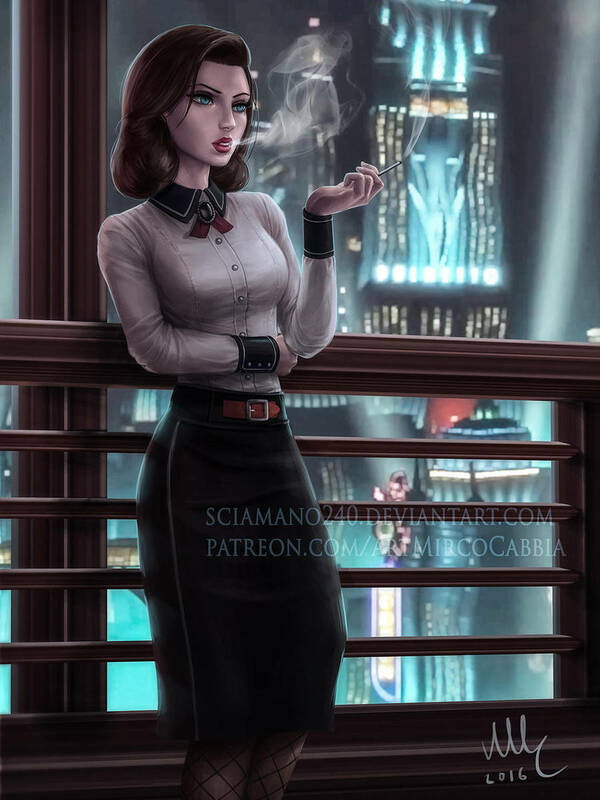 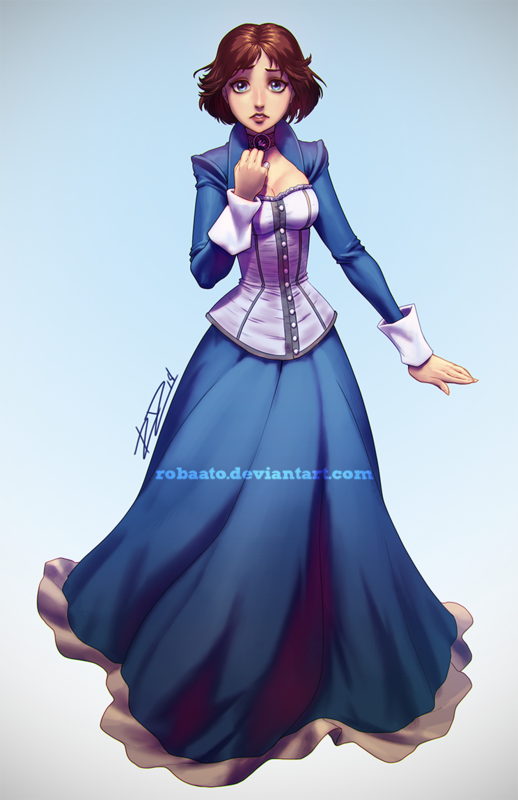 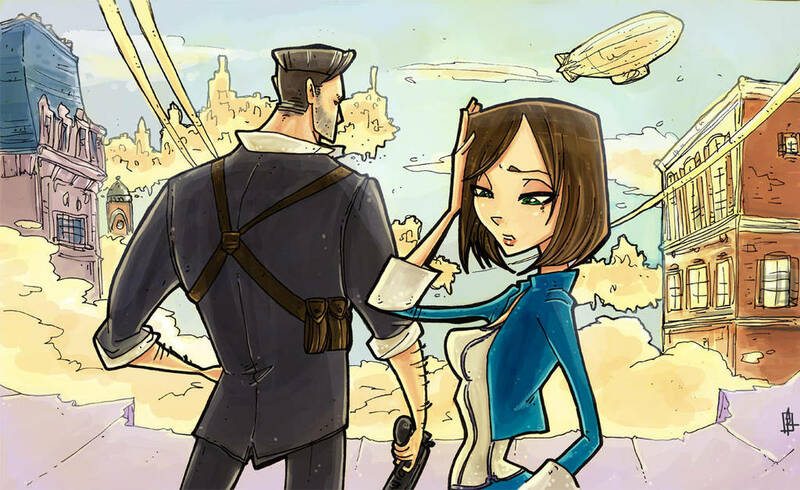 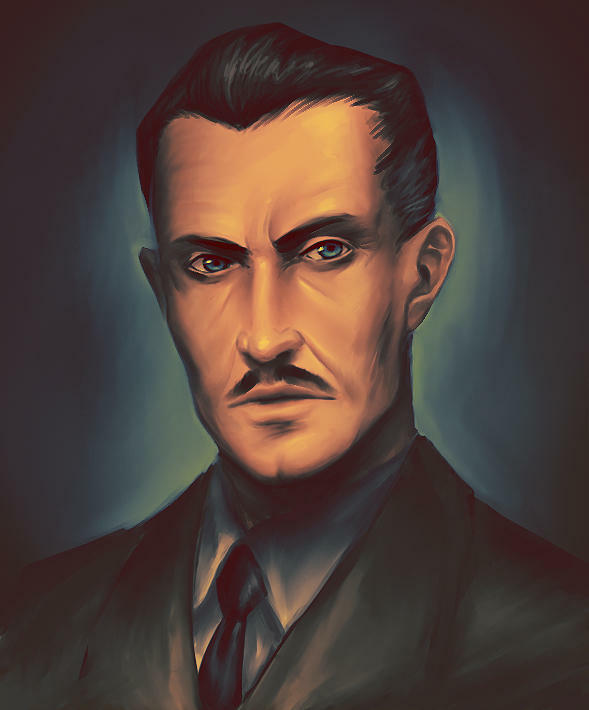 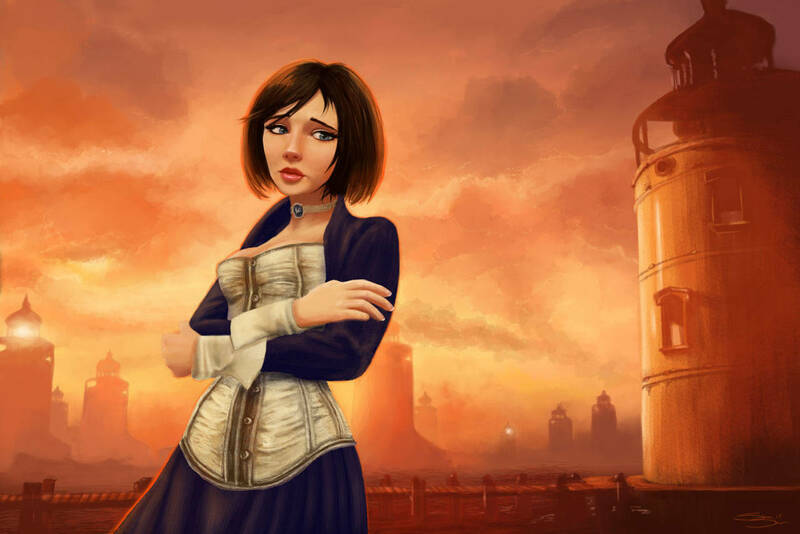 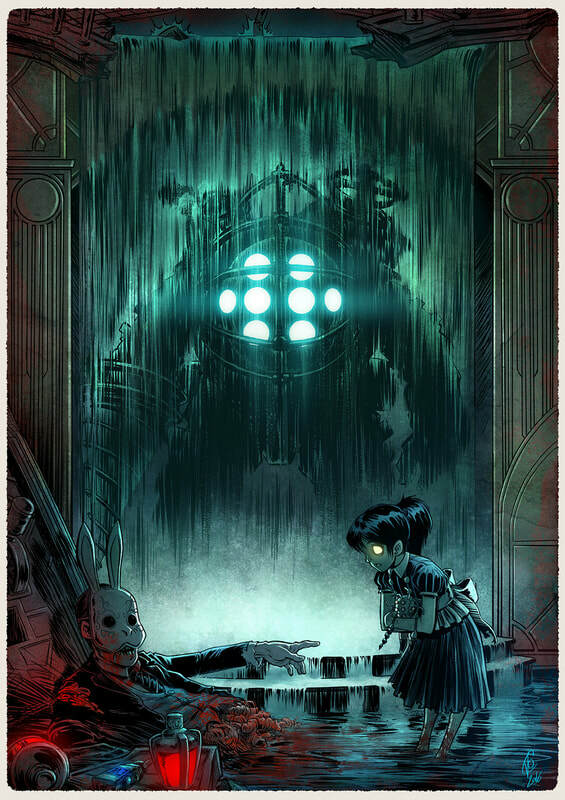 I decided to grab a bunch of Bioshock fanart from a variety of art websites and make a slideshow at the end of the gameplay footage. 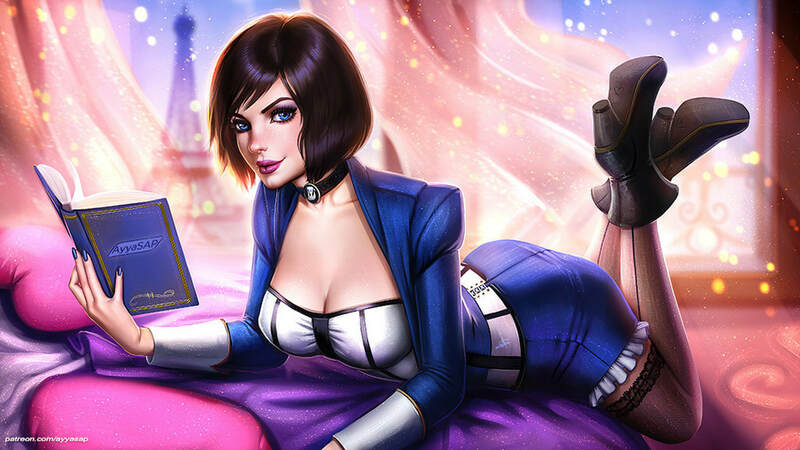 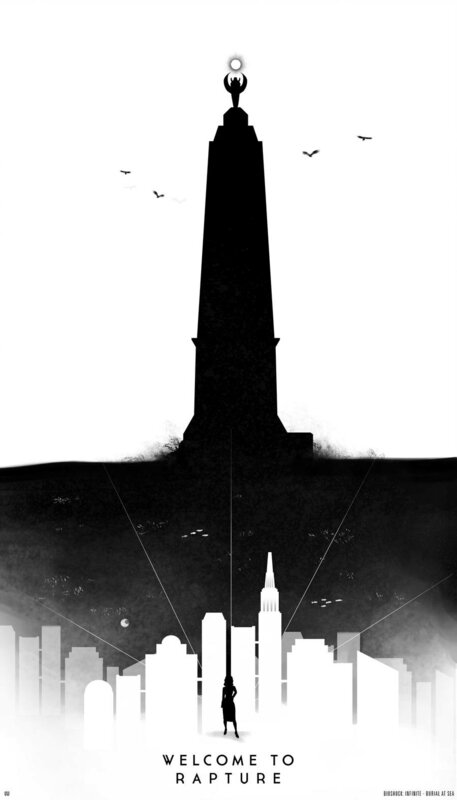 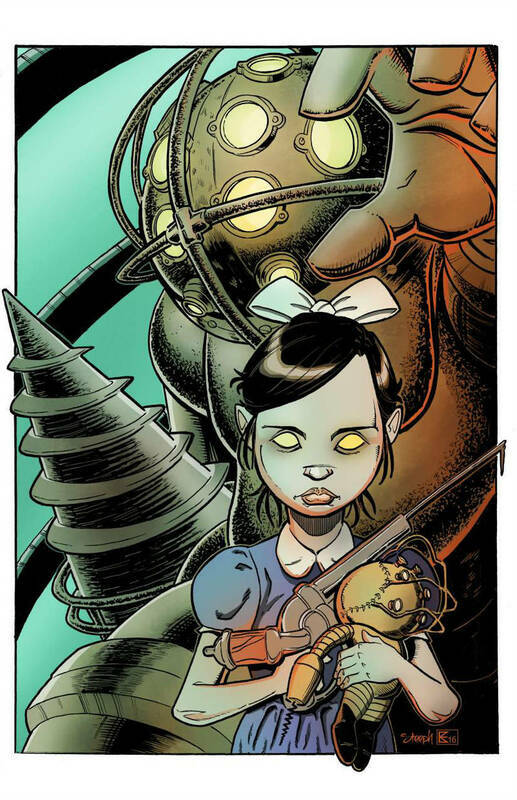 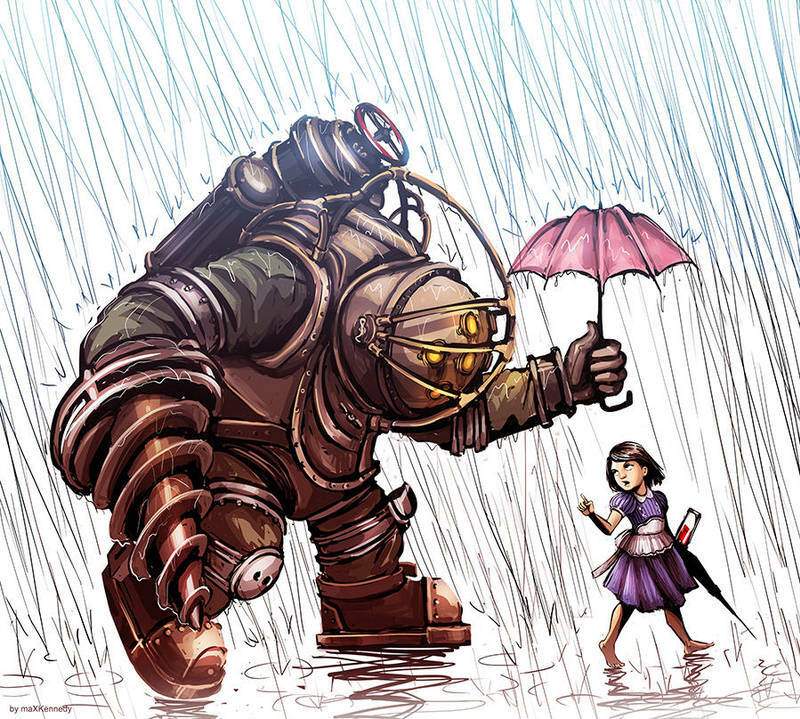 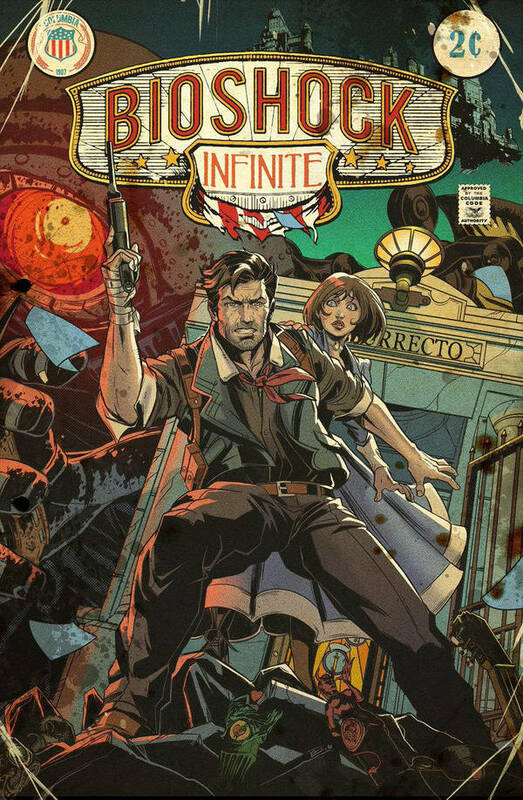 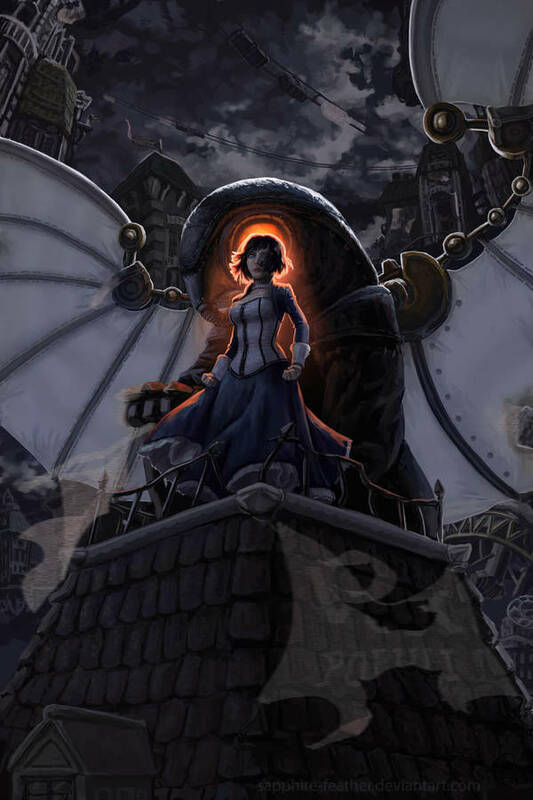 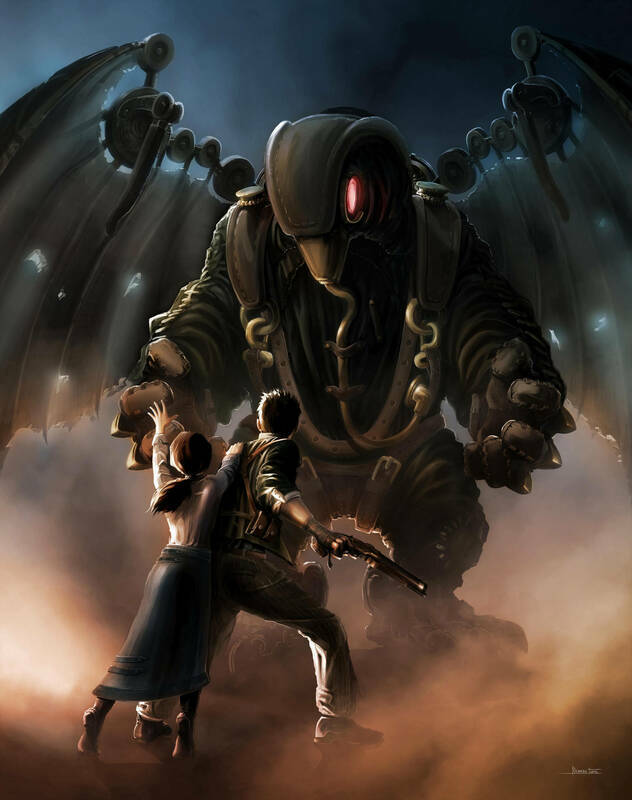 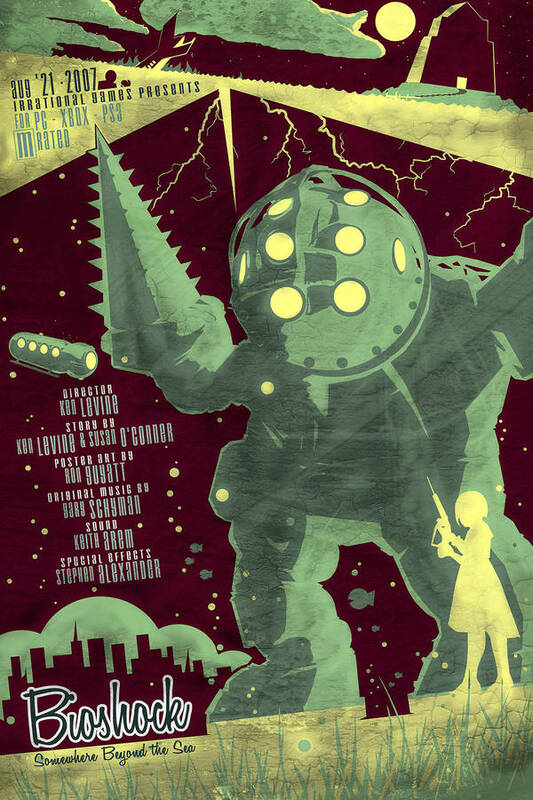 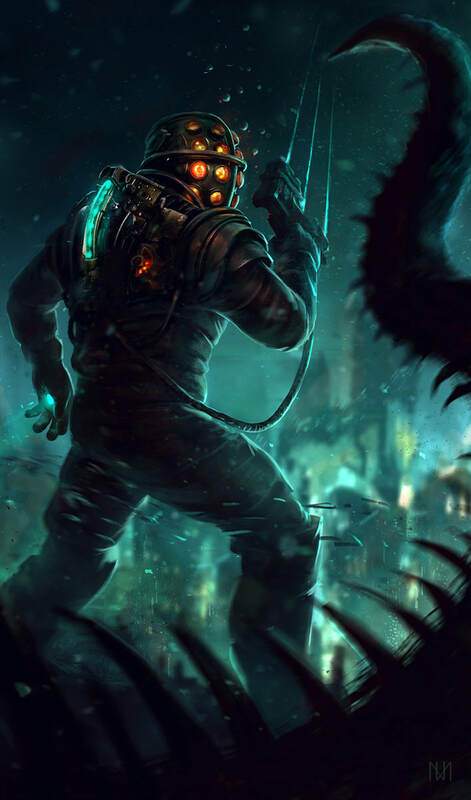 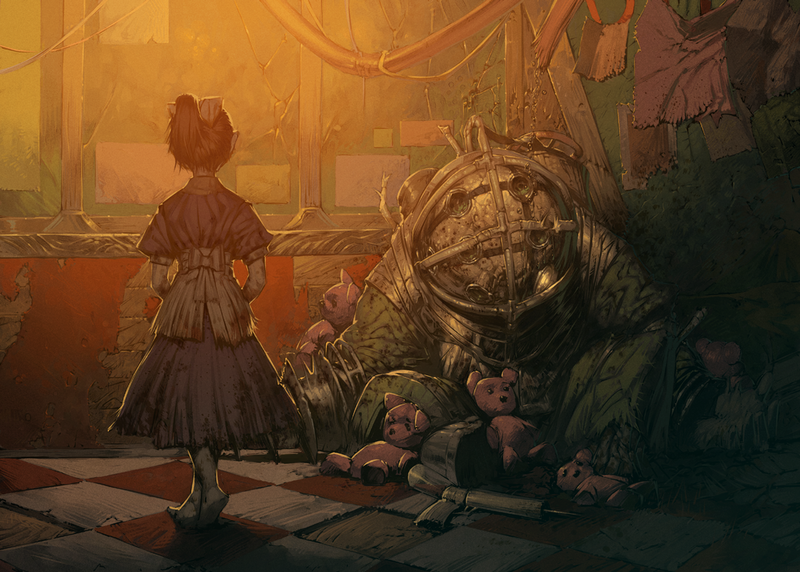 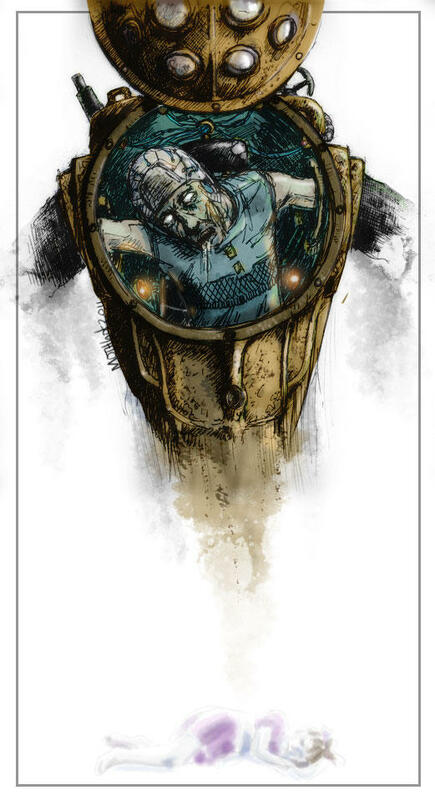 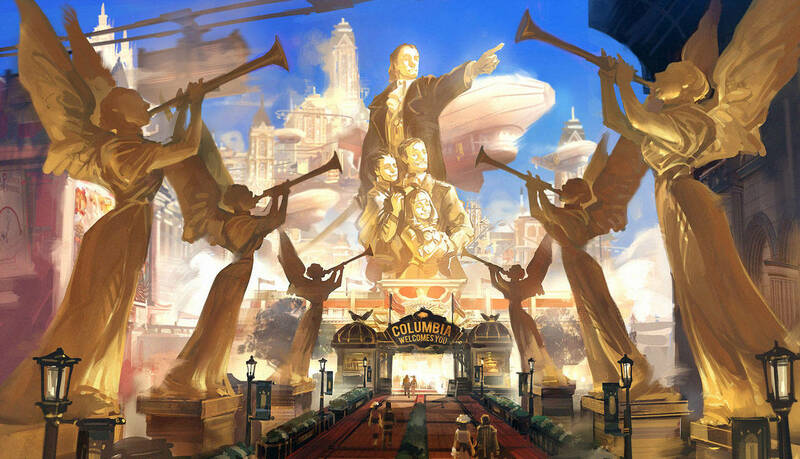 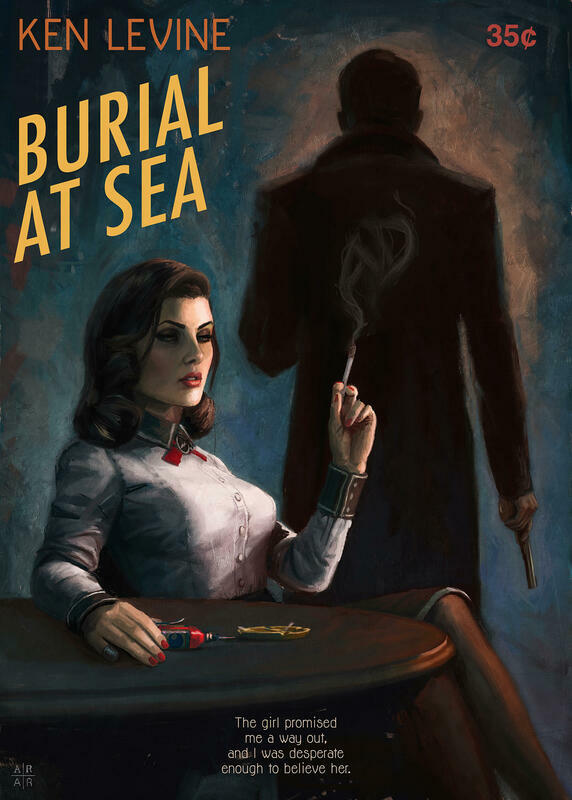 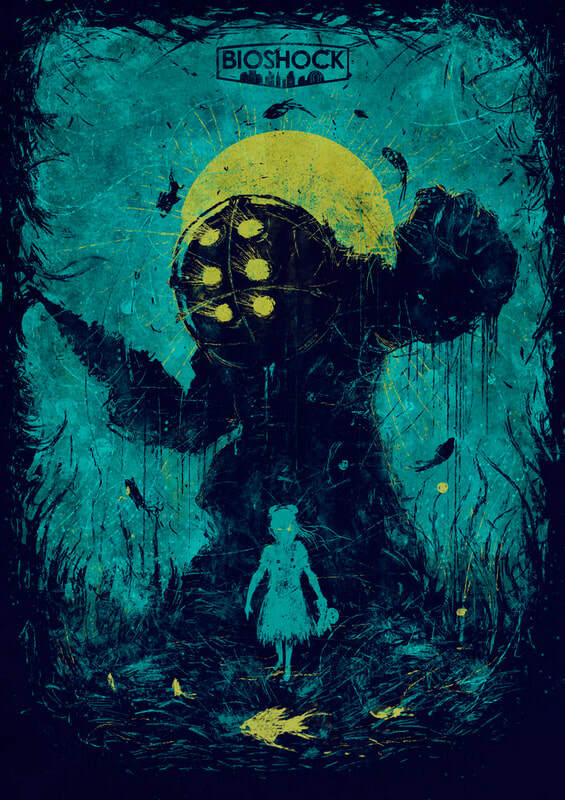 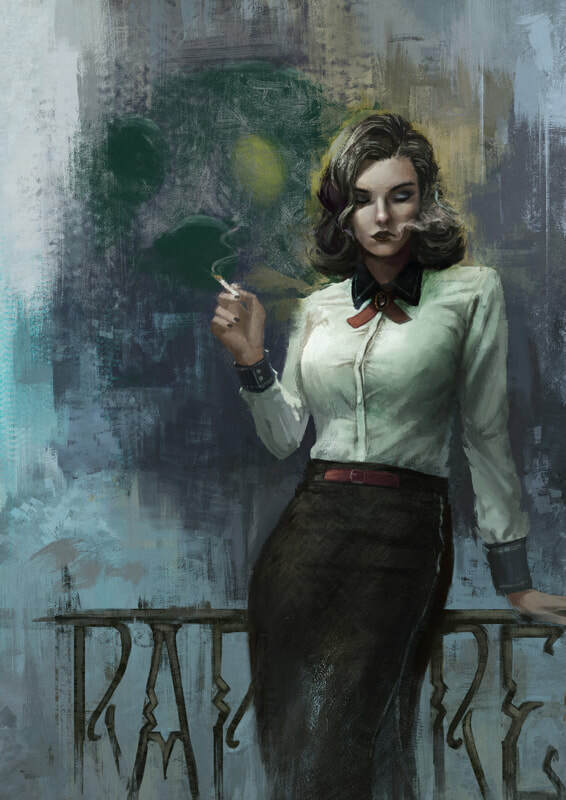 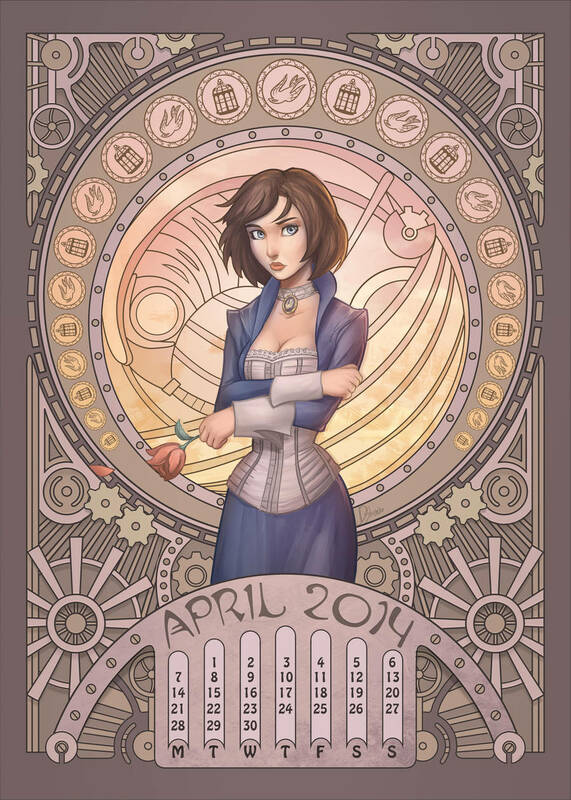 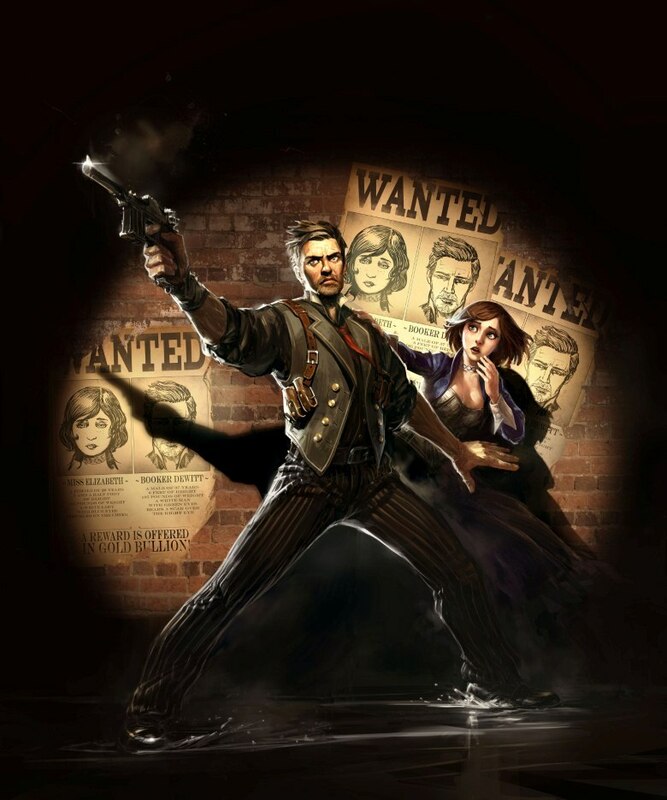 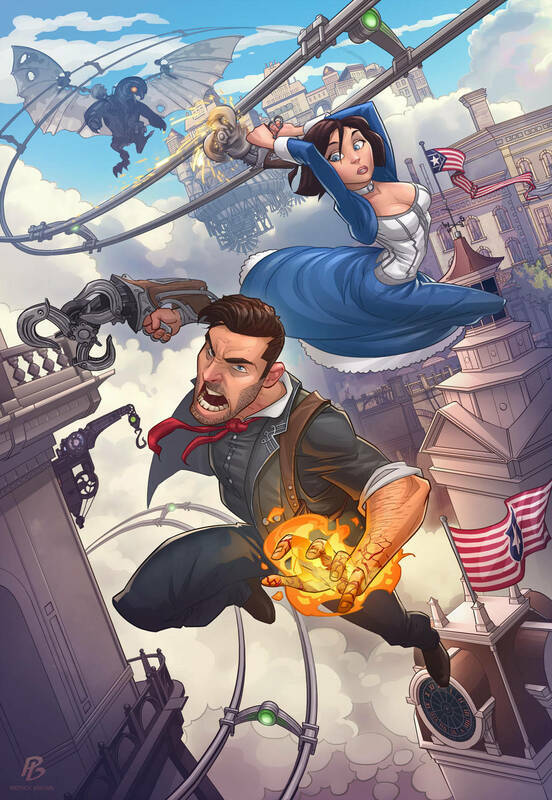 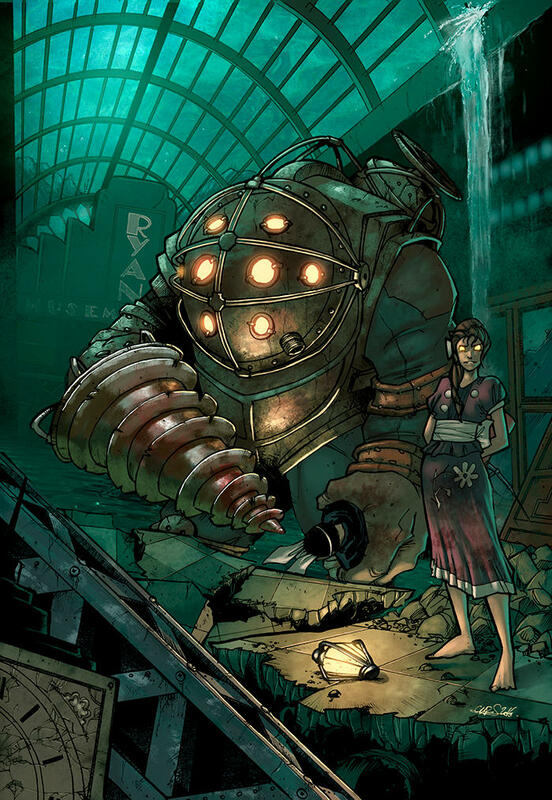 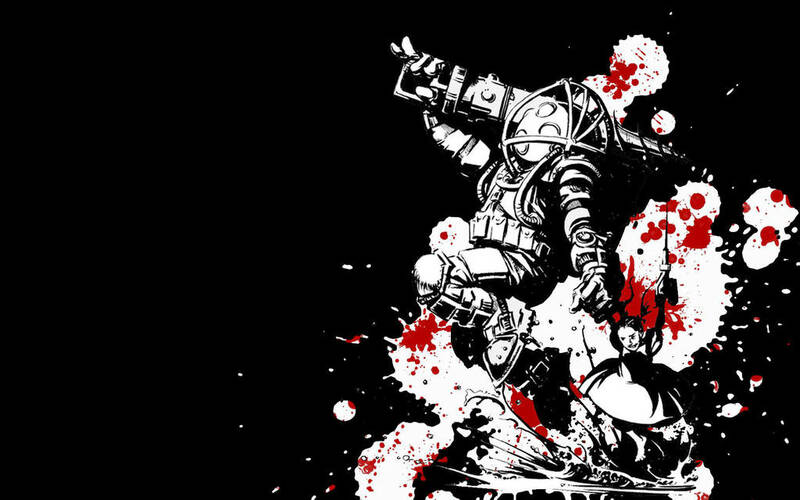 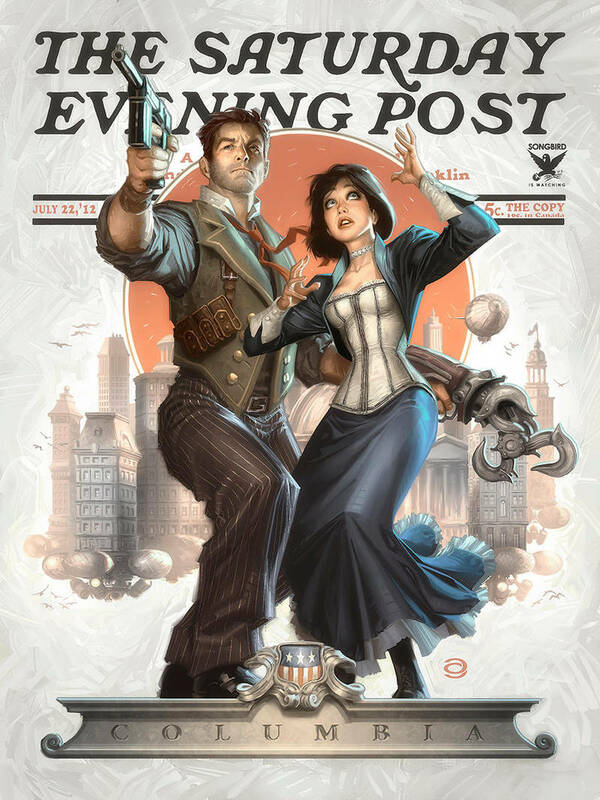 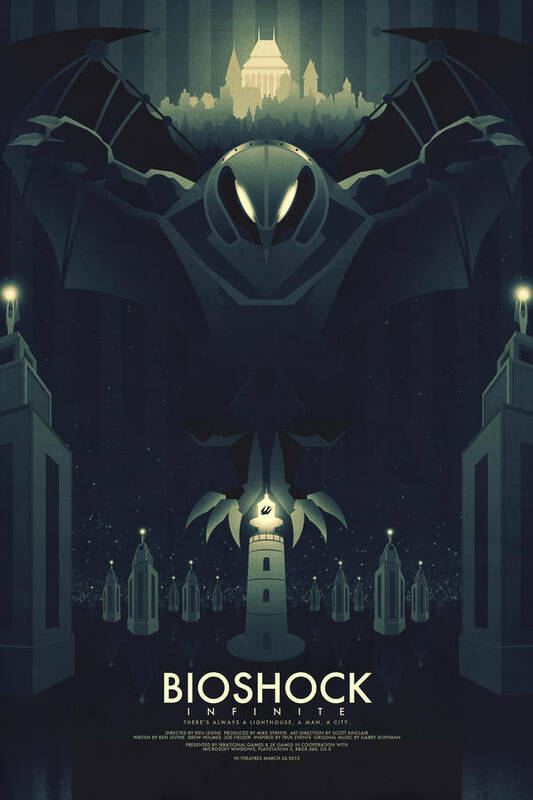 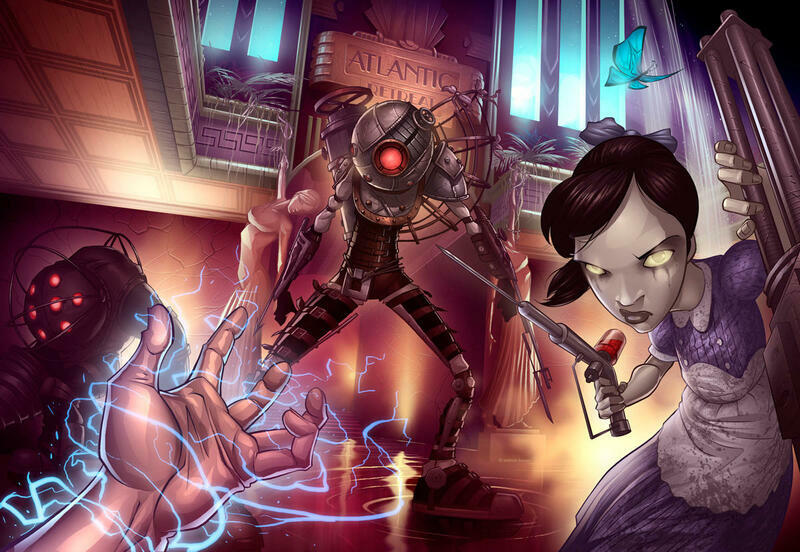 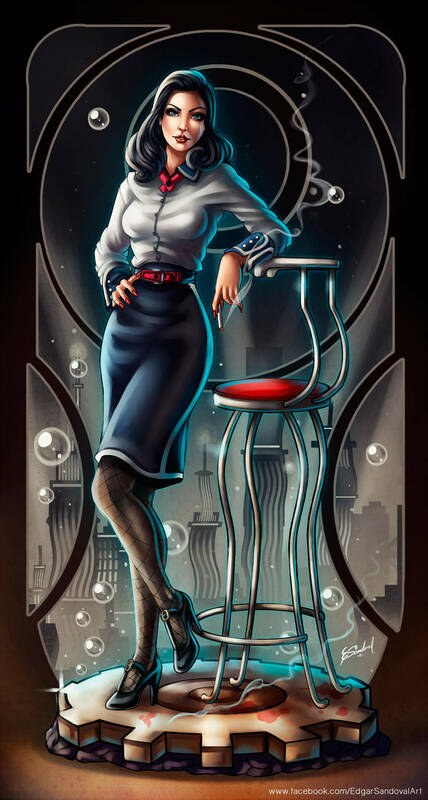 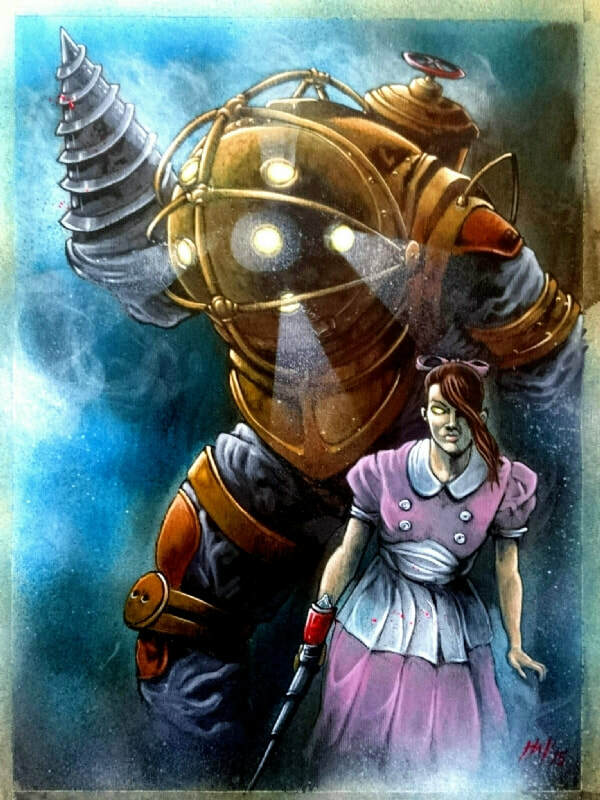 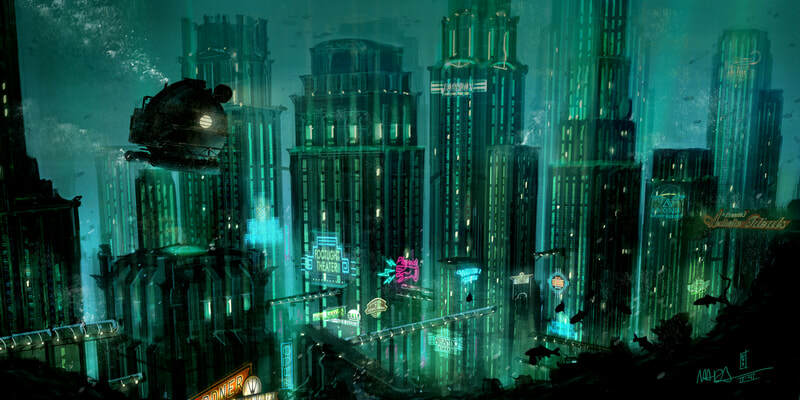 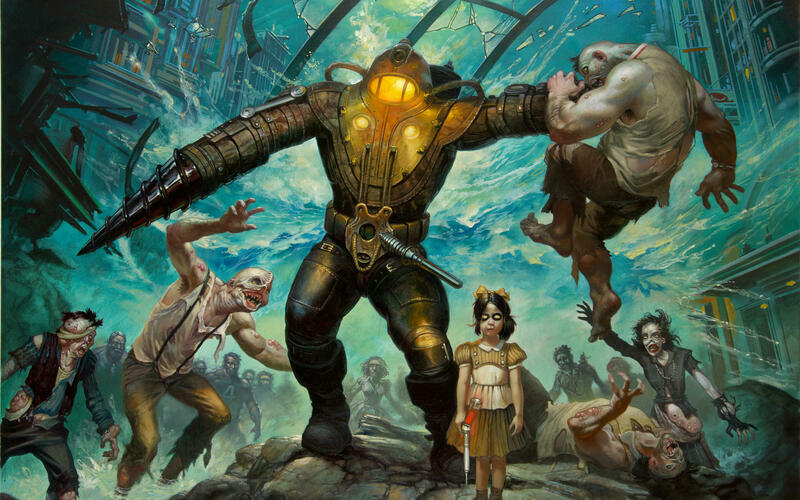 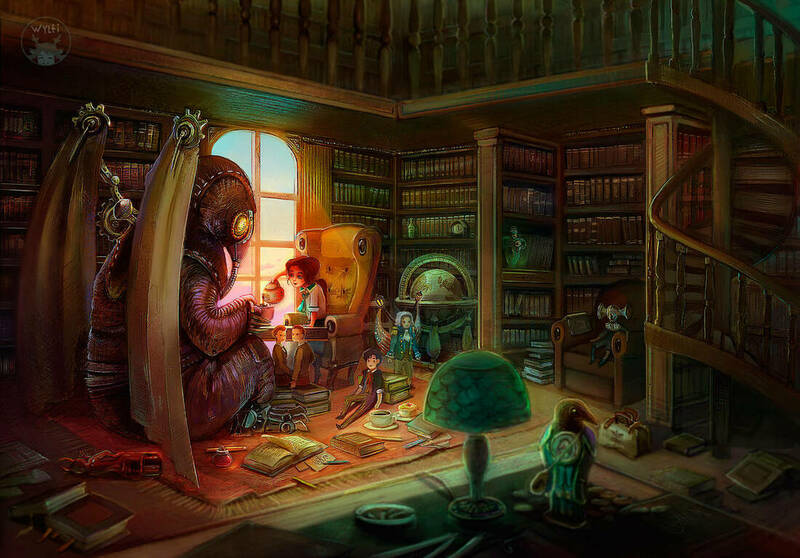 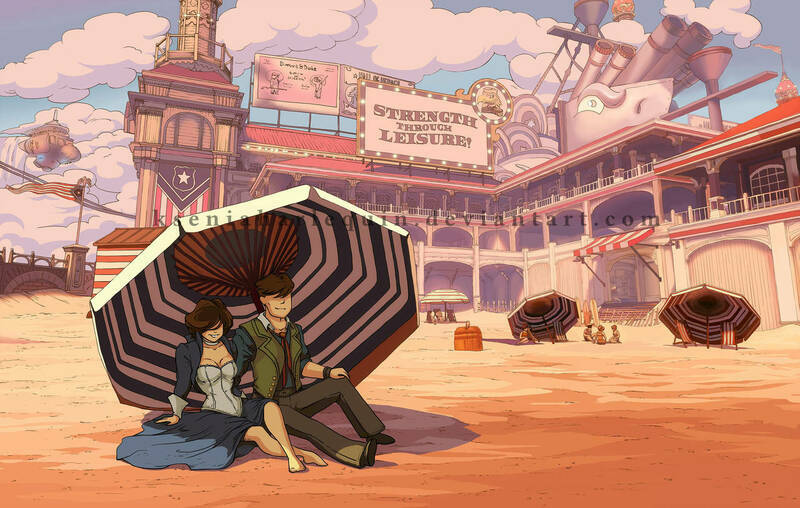 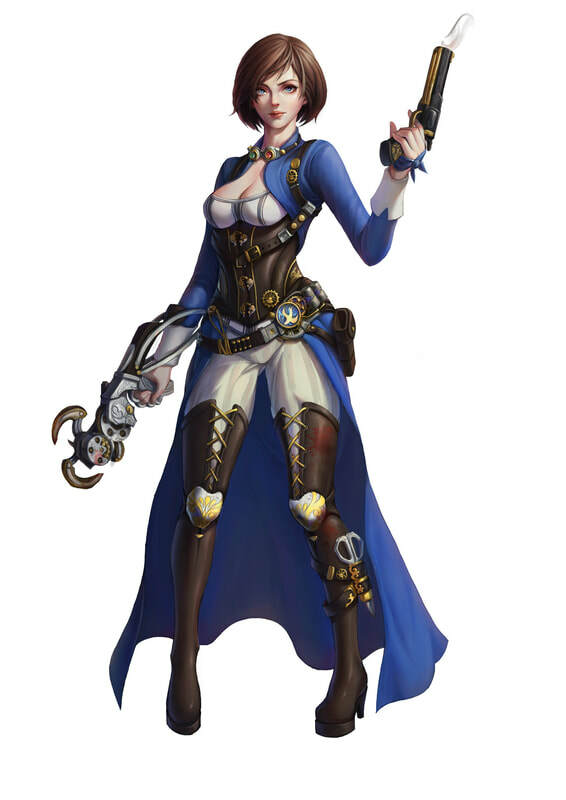 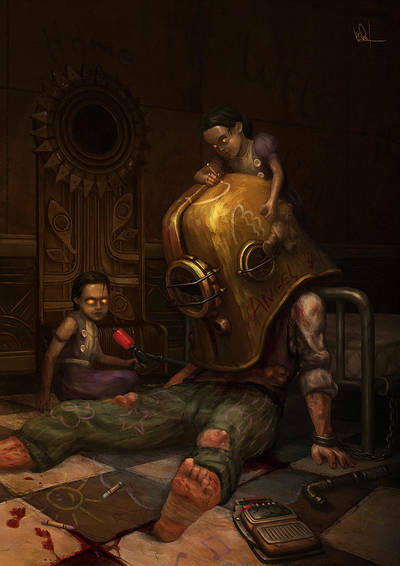 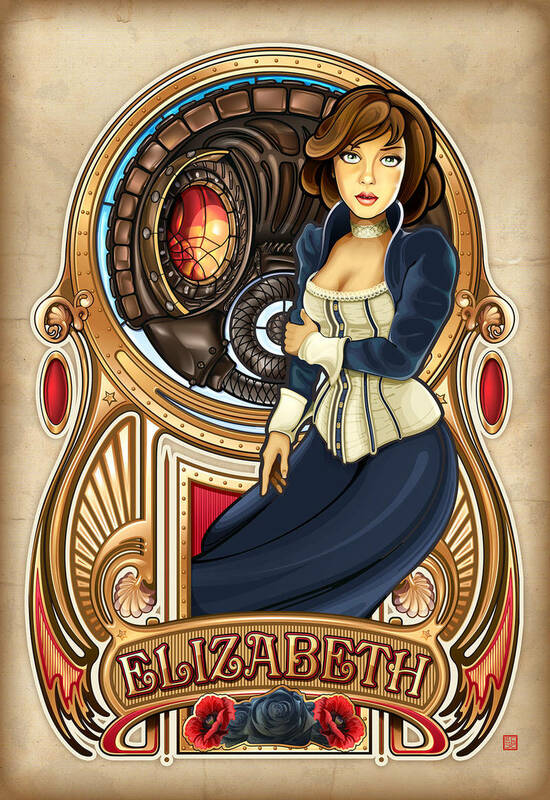 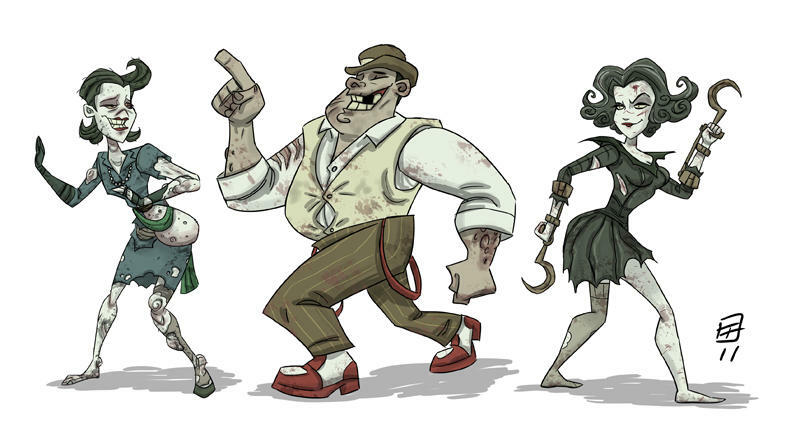 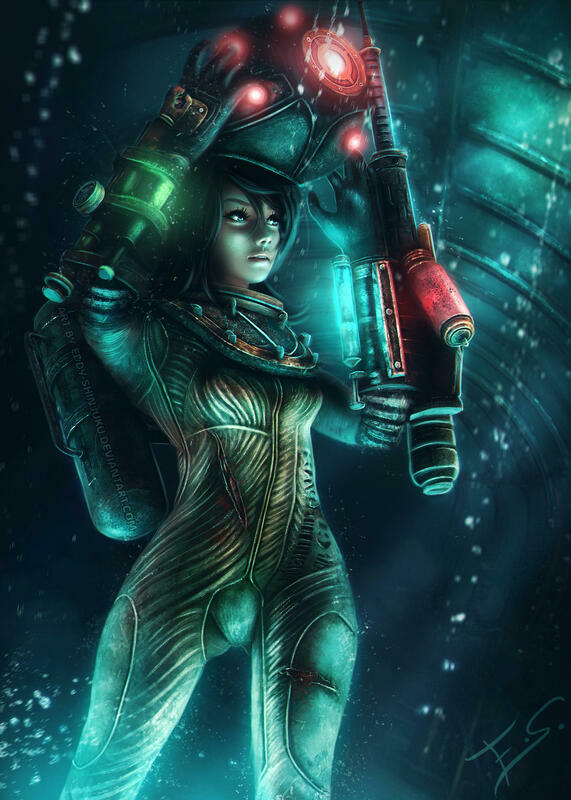 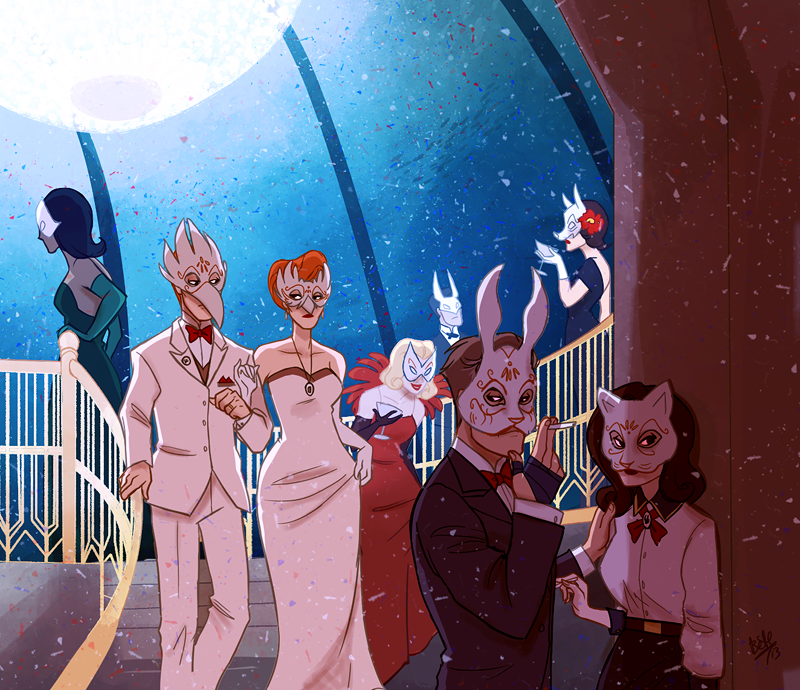 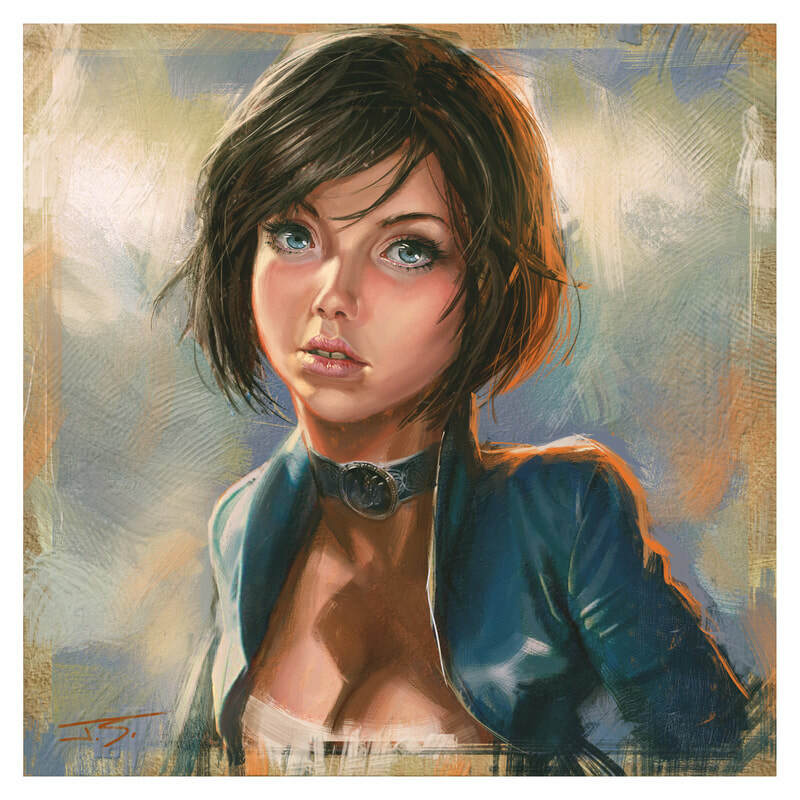 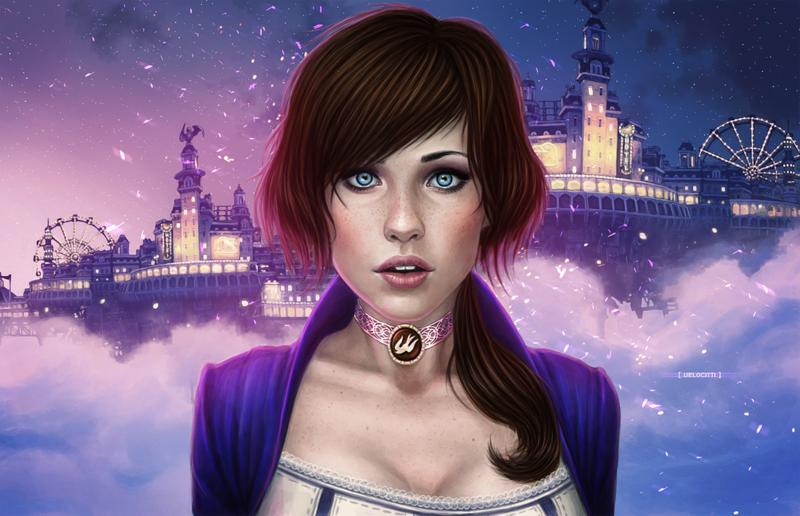 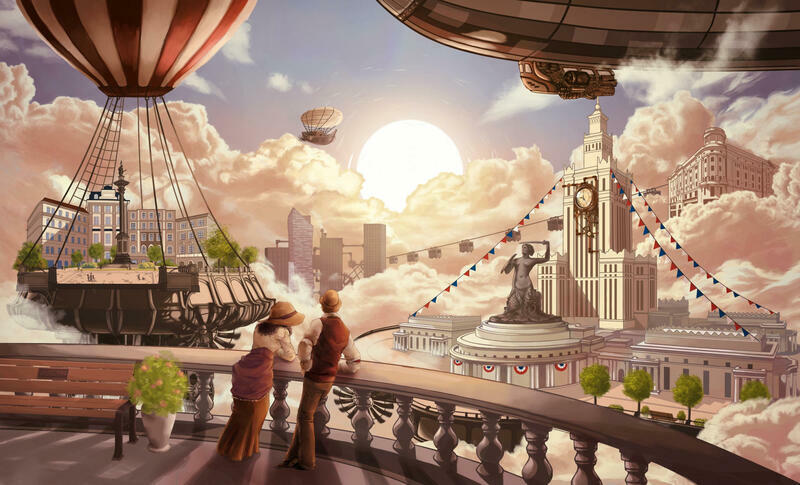 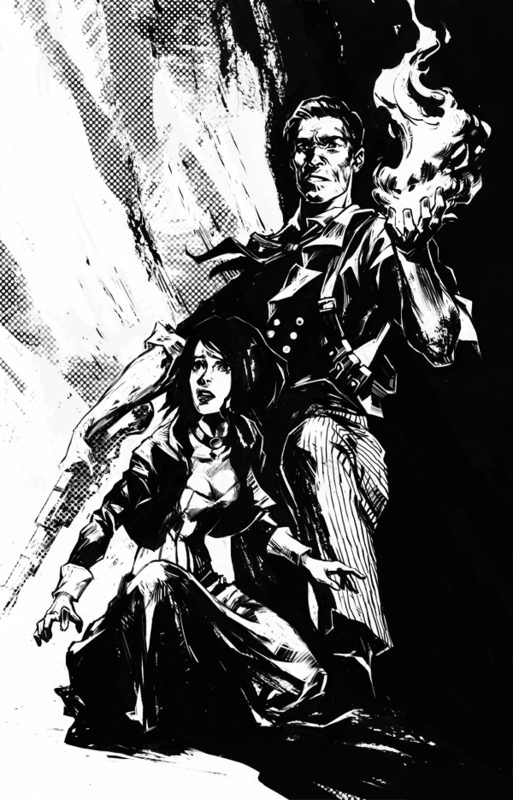 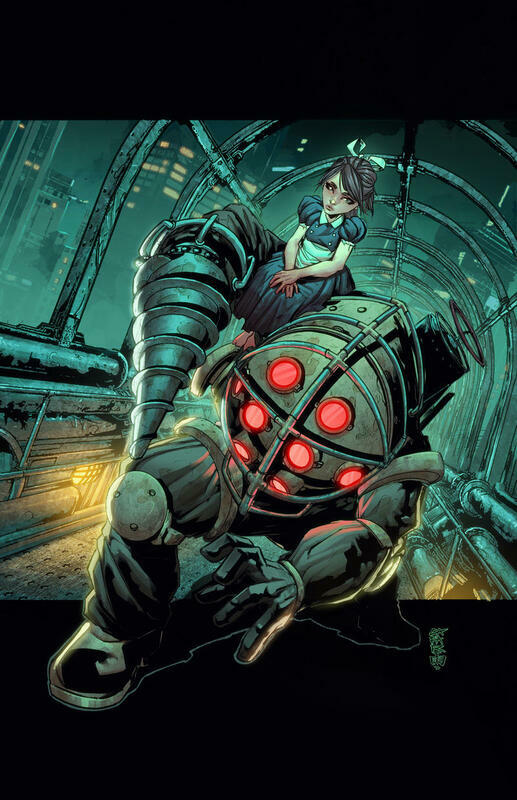 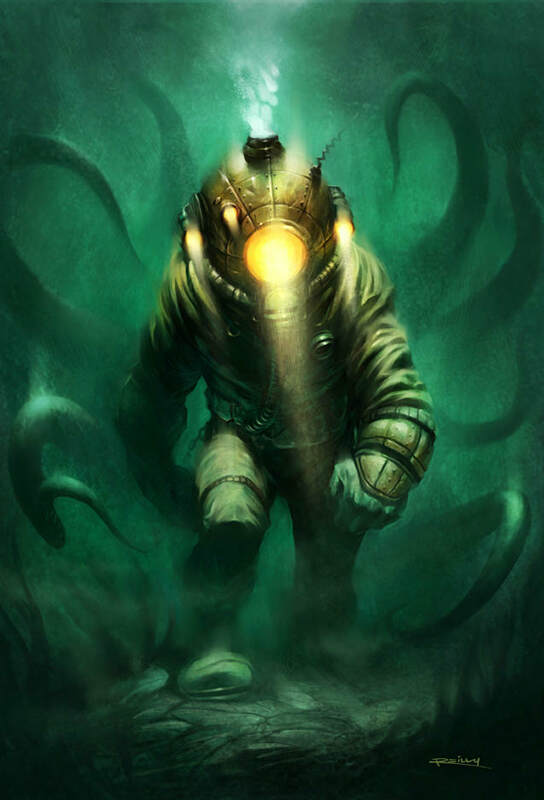 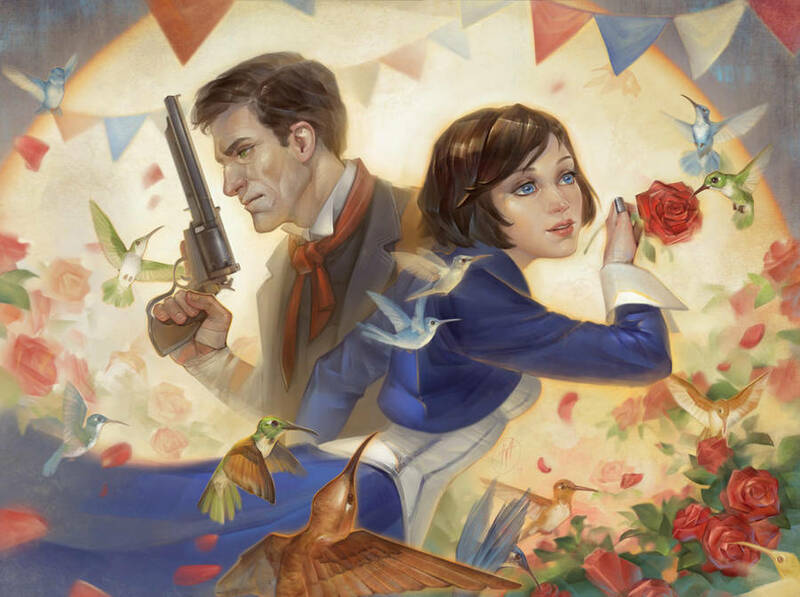 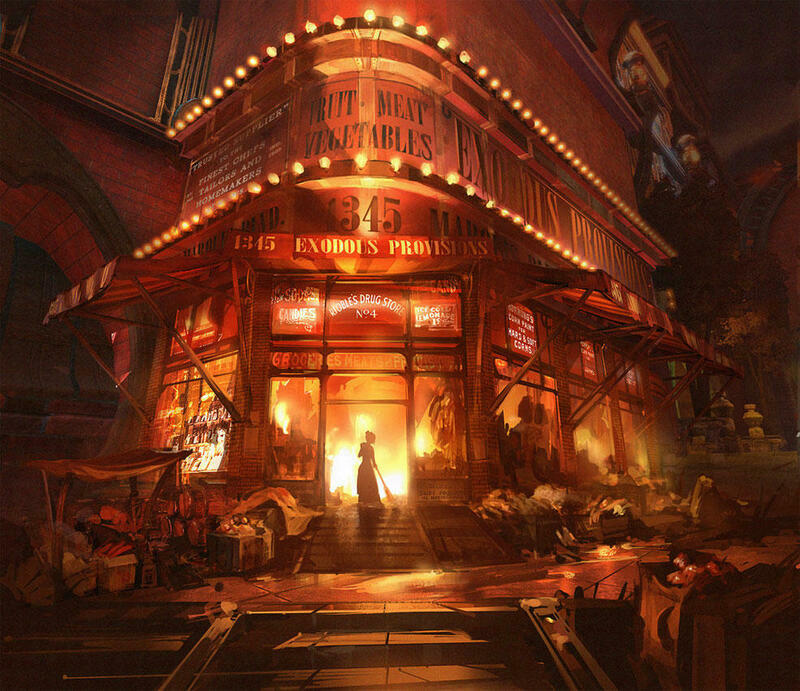 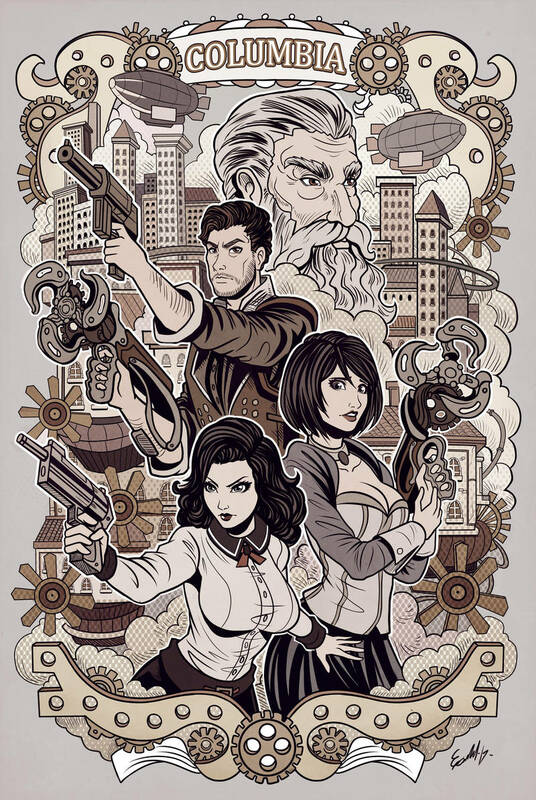 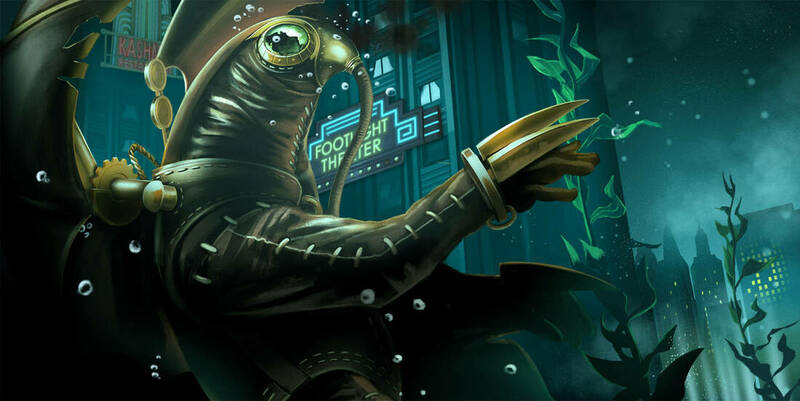 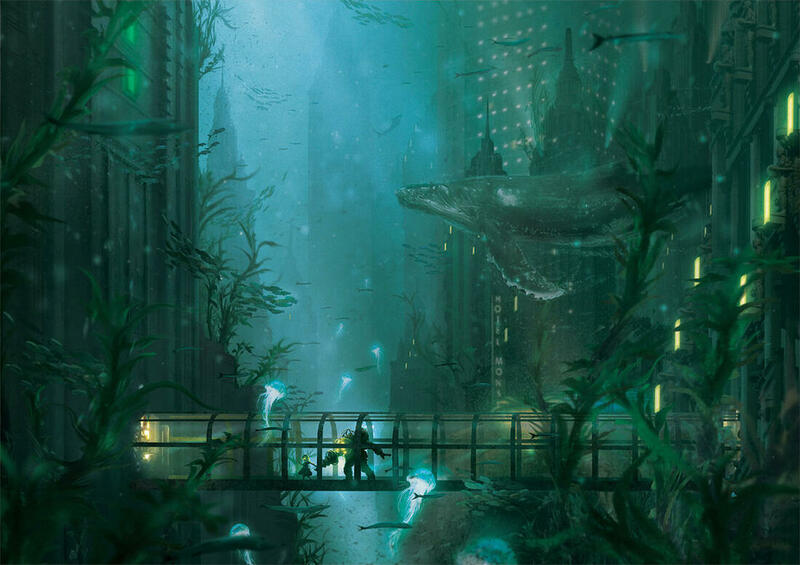 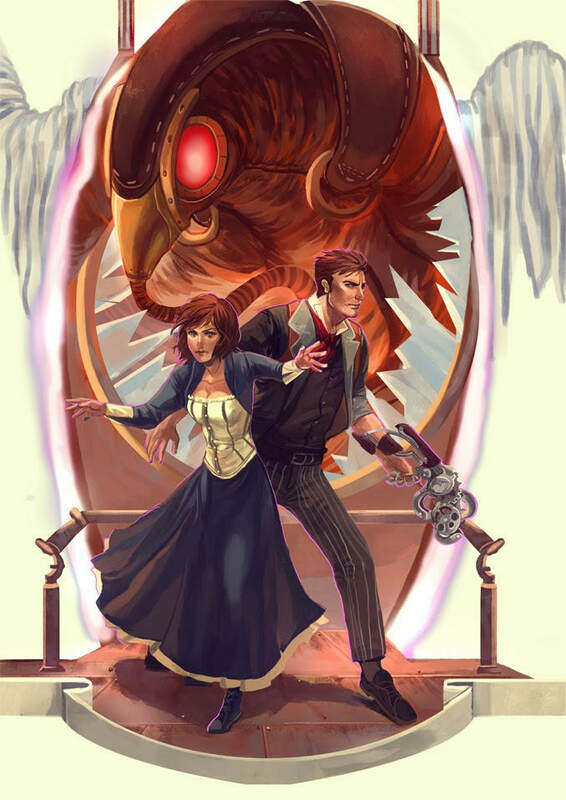 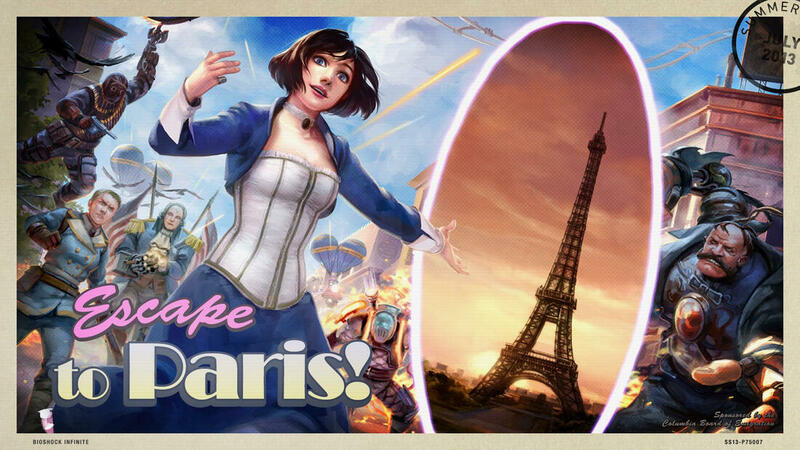 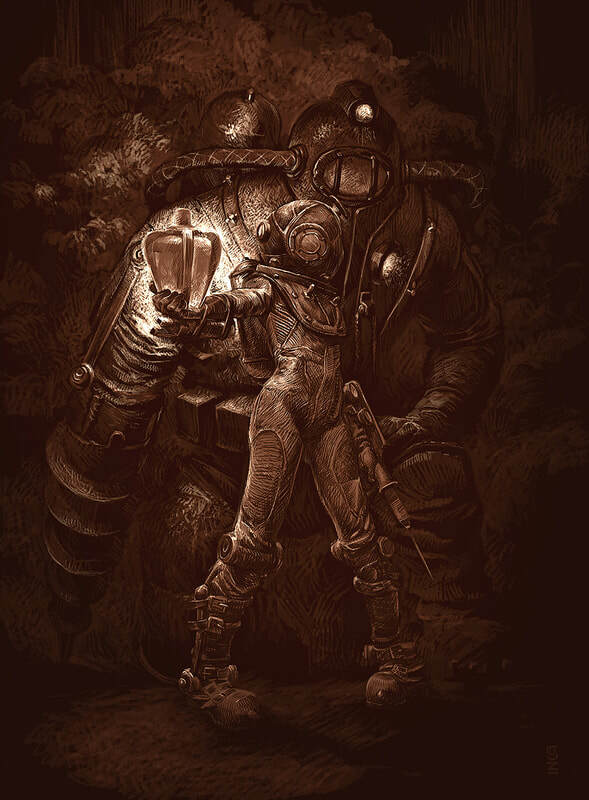 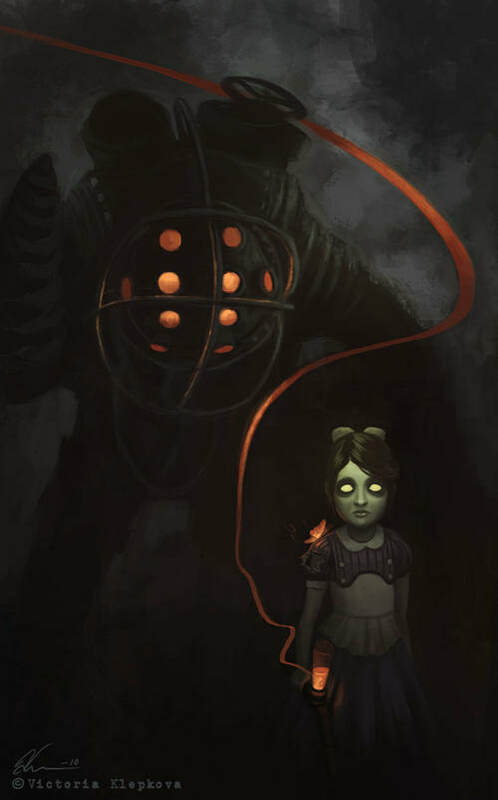 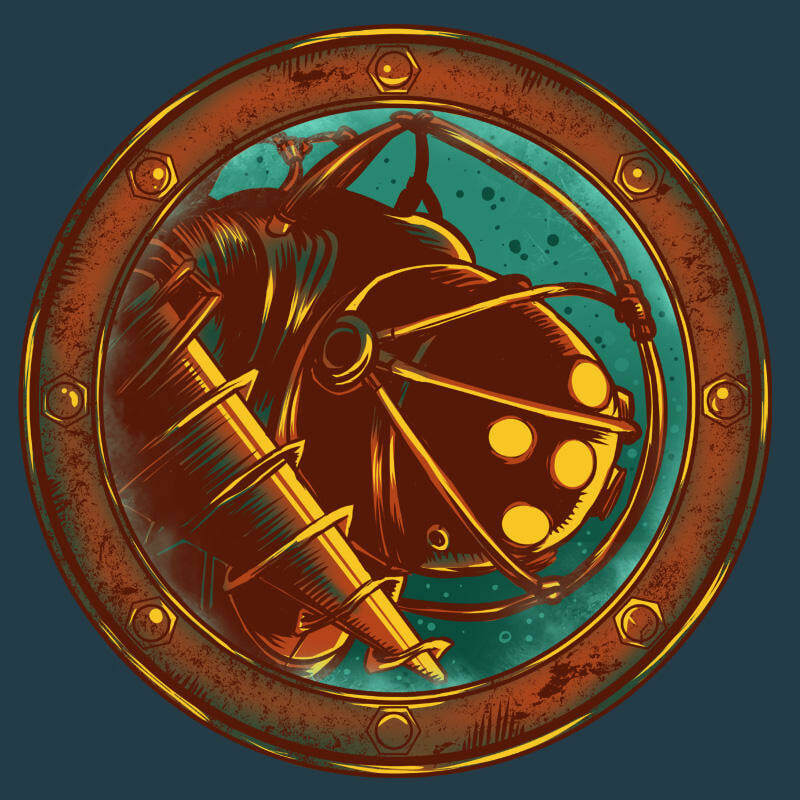 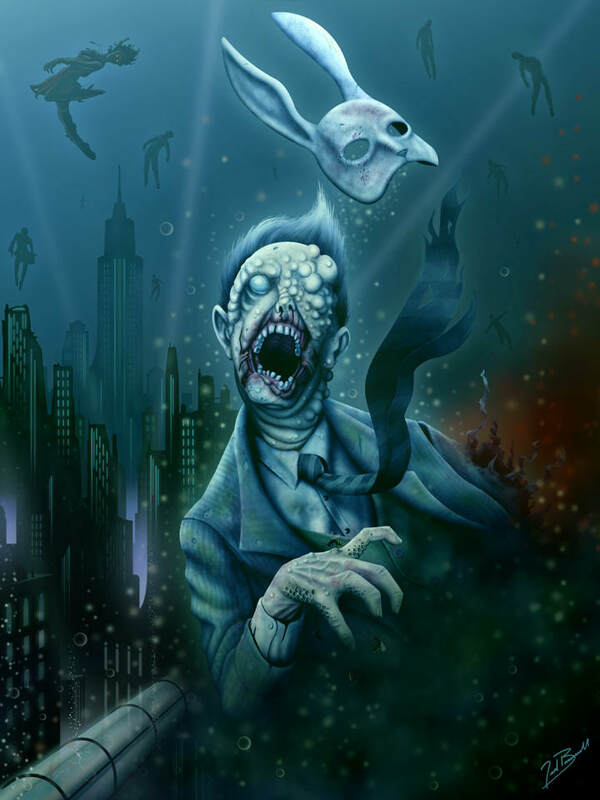 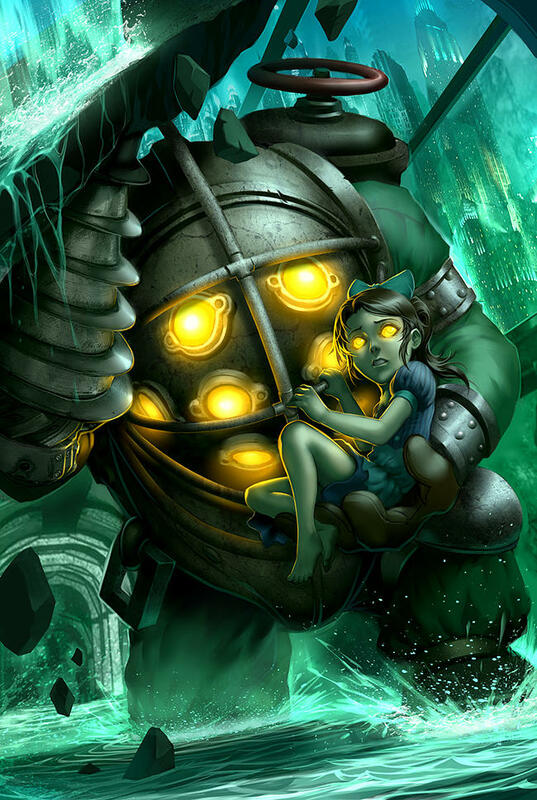 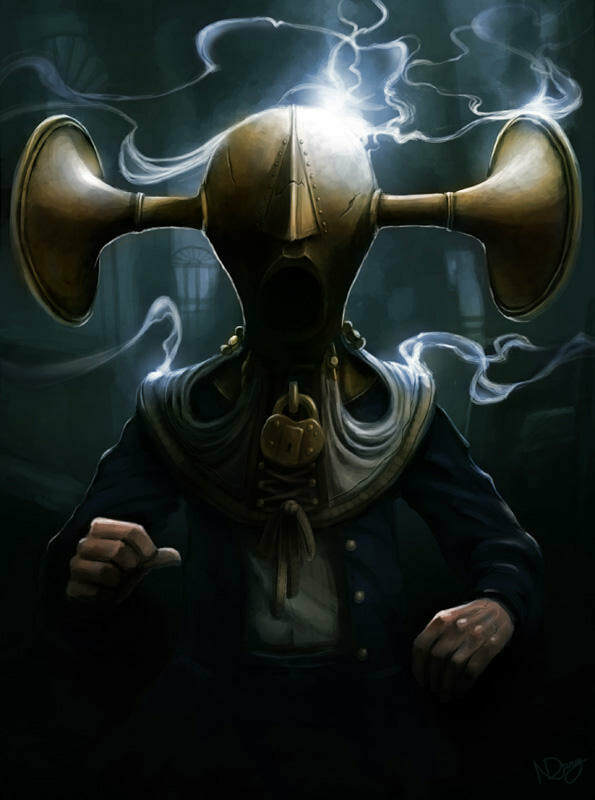 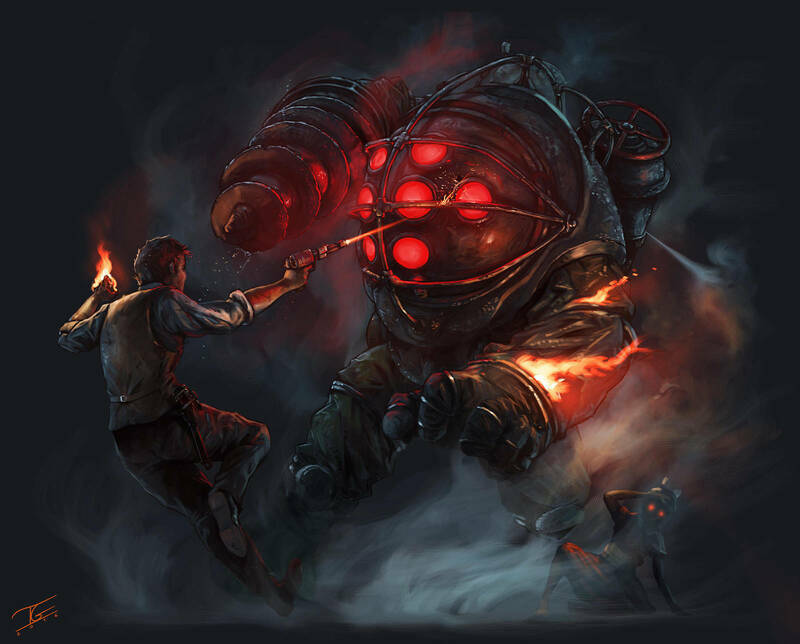 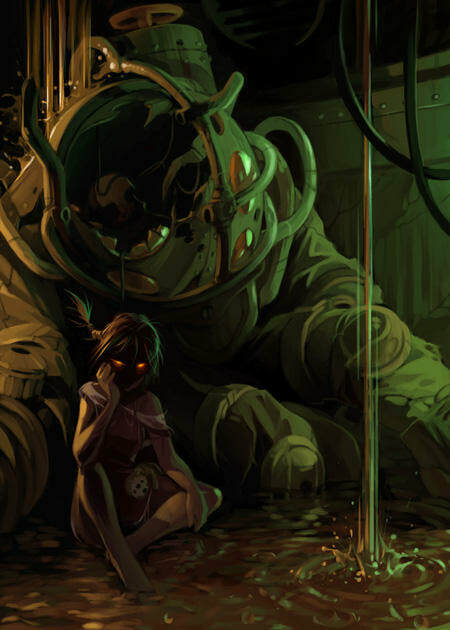 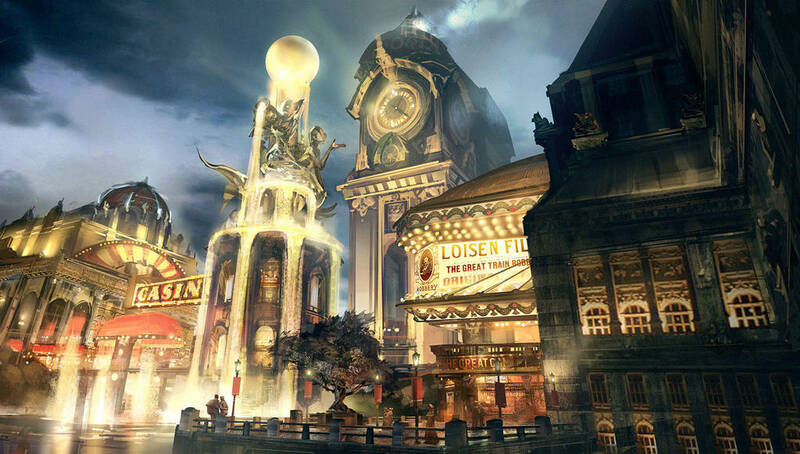 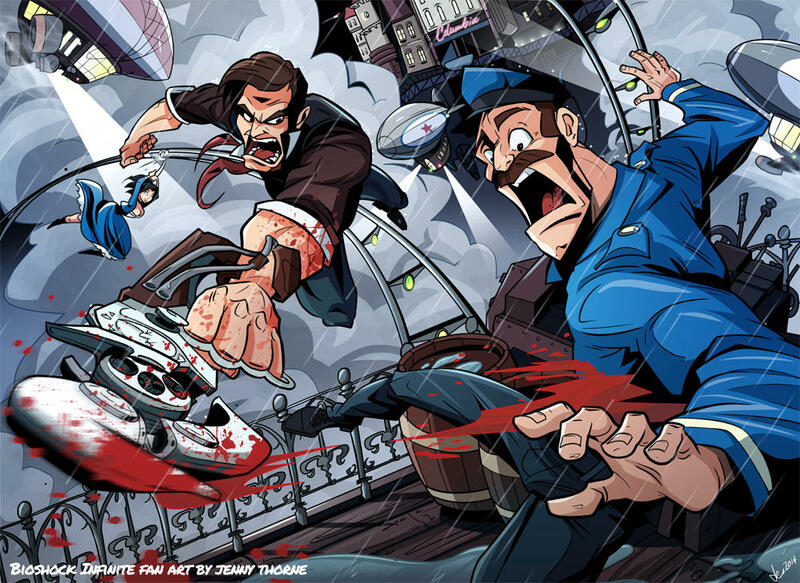 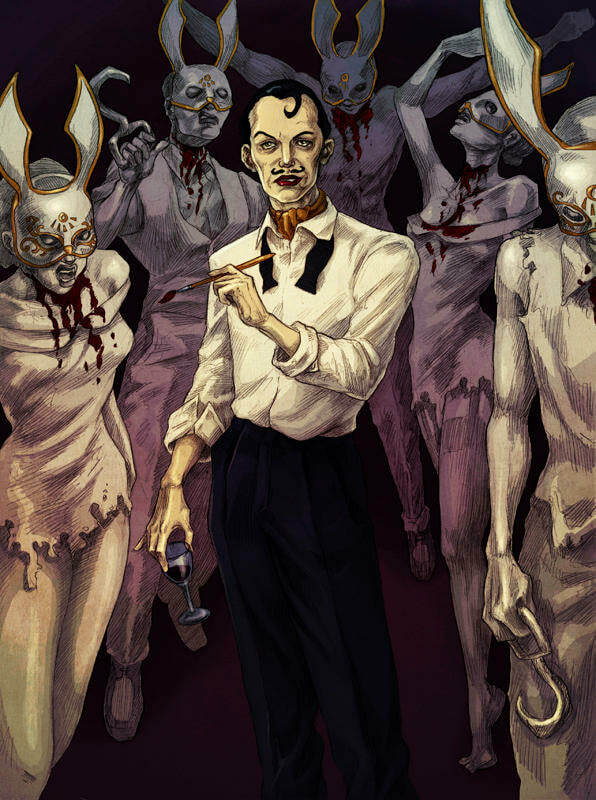 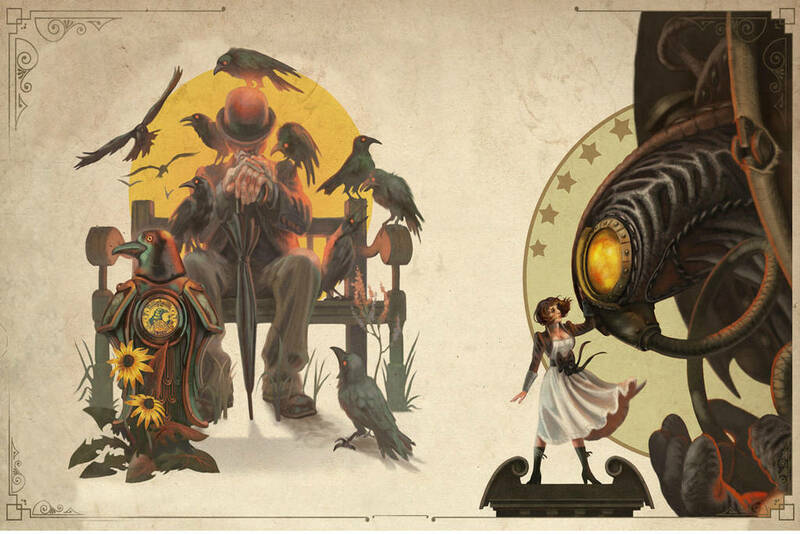 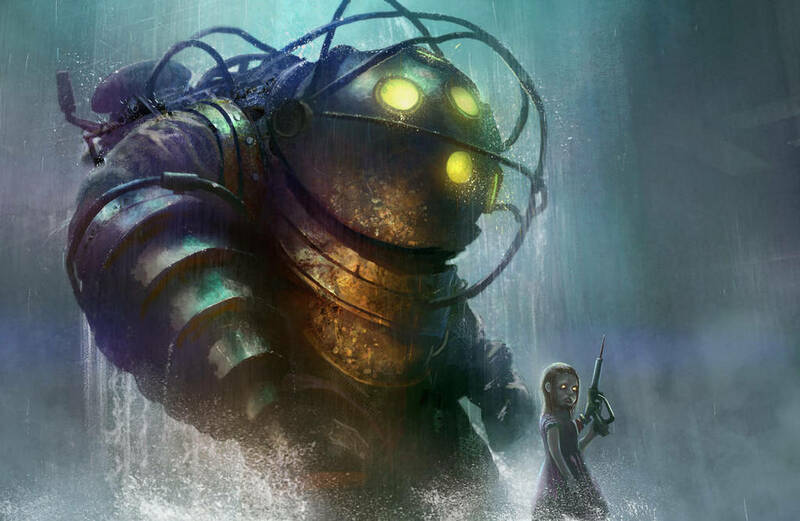 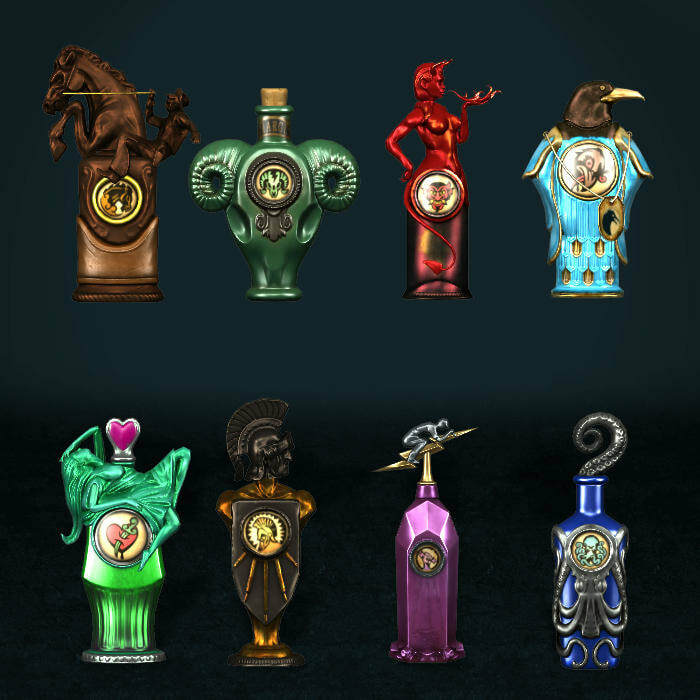 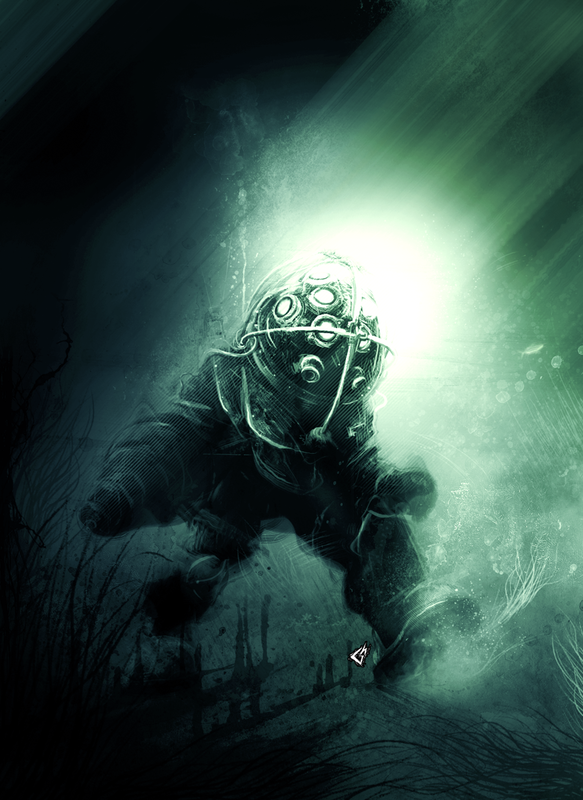 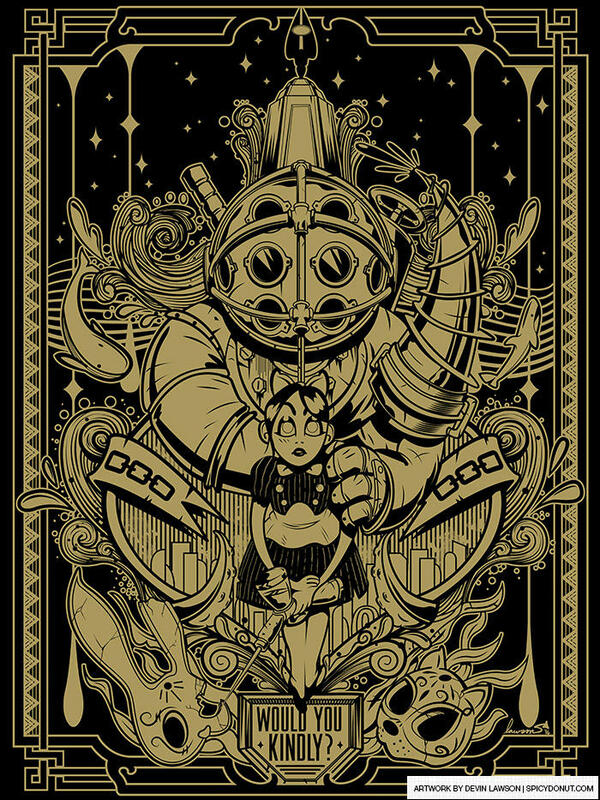 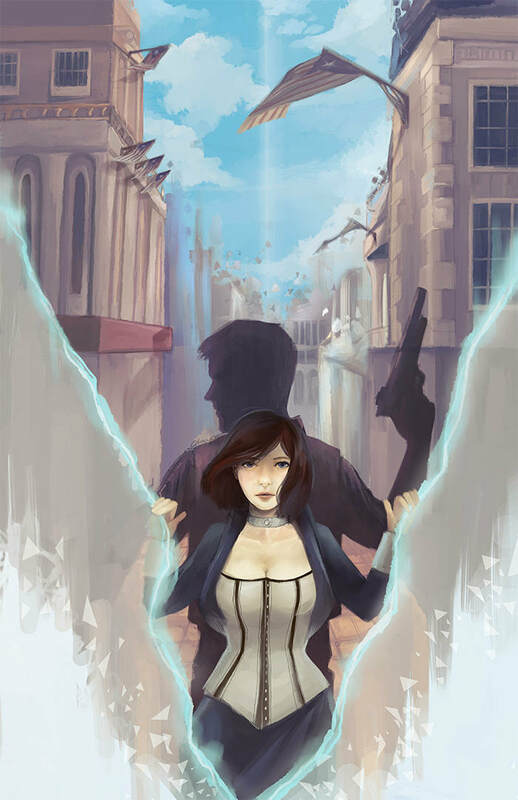 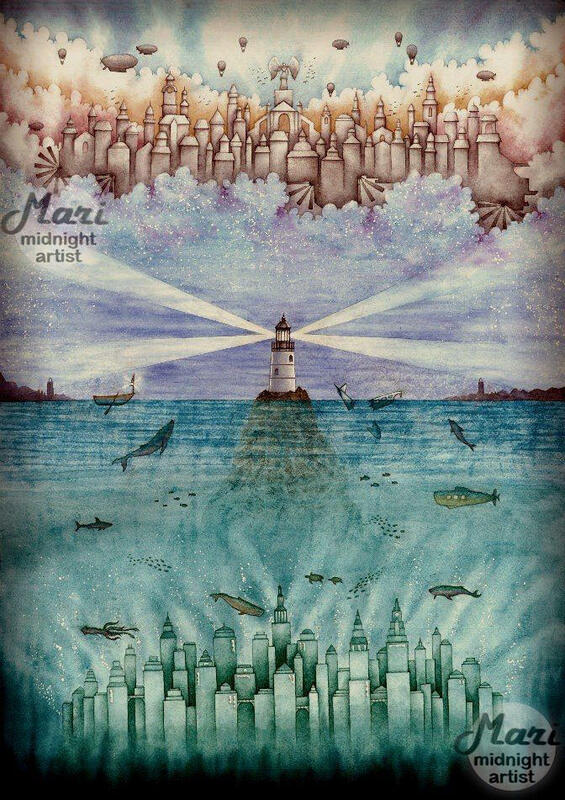 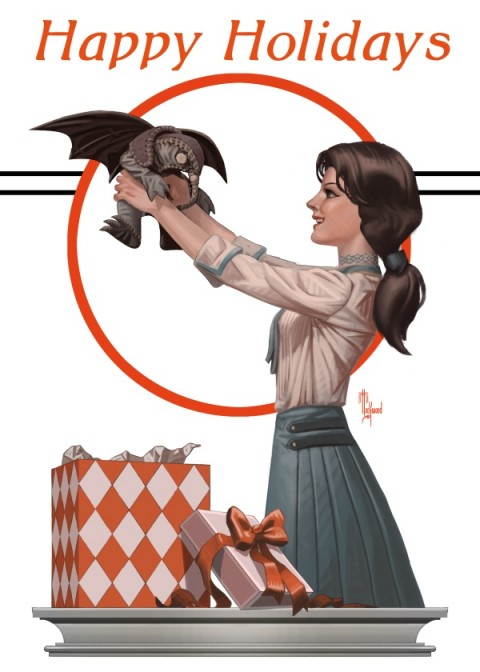 I then realized that with just a little more searching I would be able to find 100 amazing Bioshock art pieces. 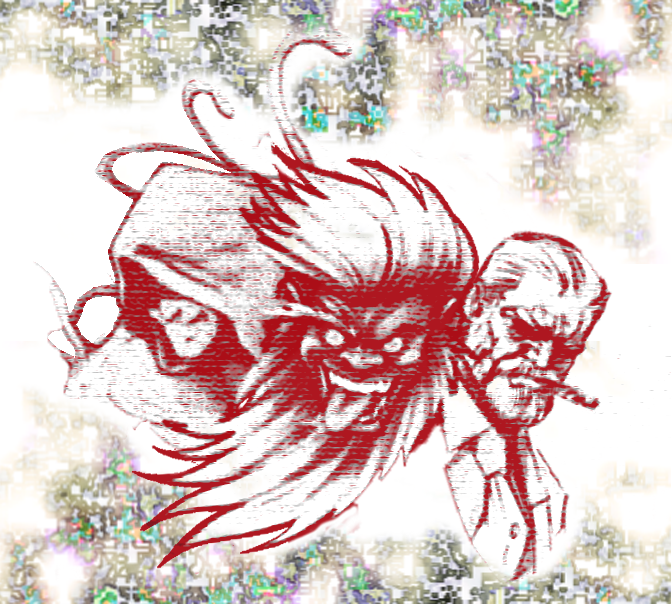 So here is that gallery which I have split into categories that I believe make sense if you played the games. 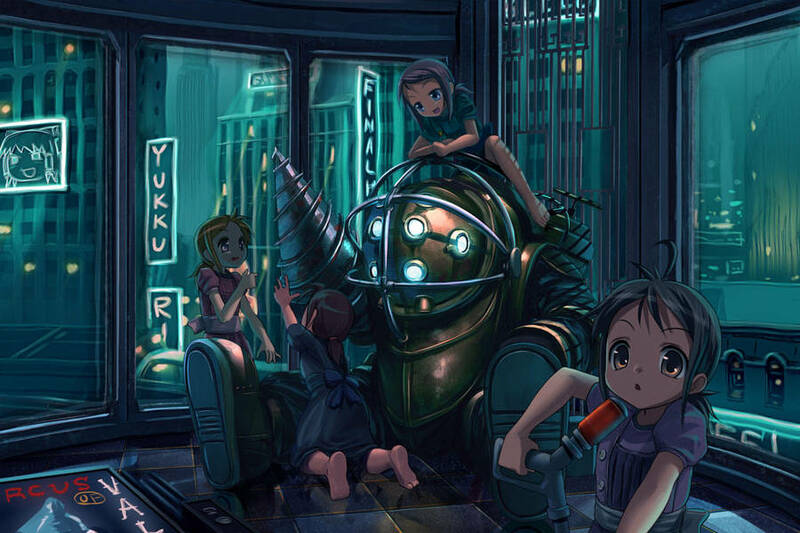 Also, as always the selections are based solely on my personal taste. 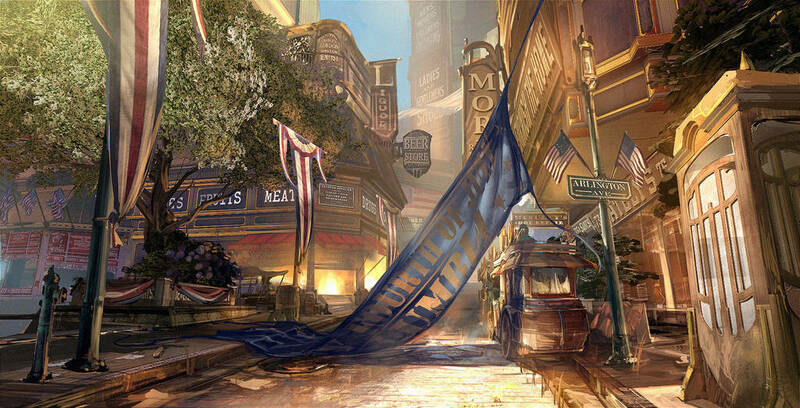 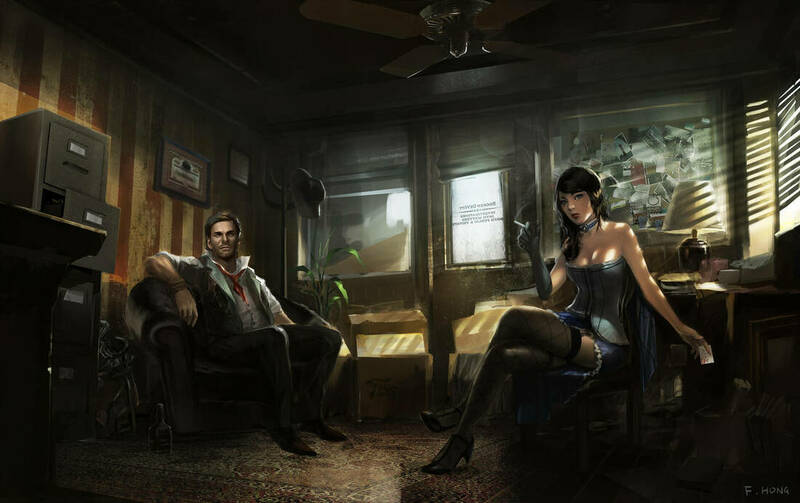 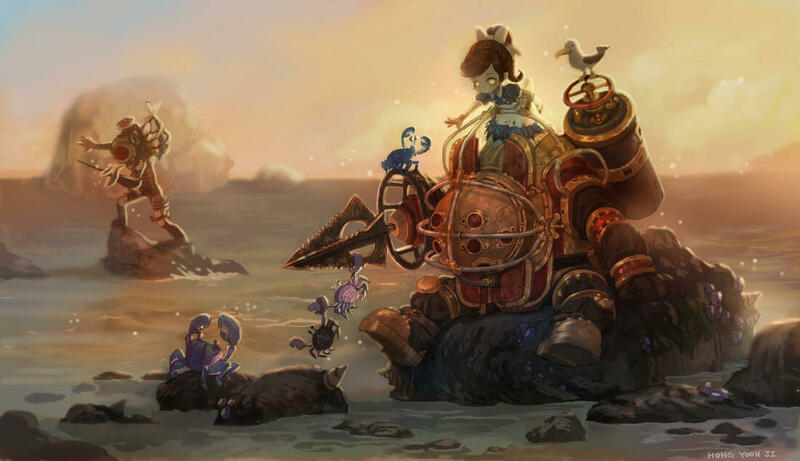 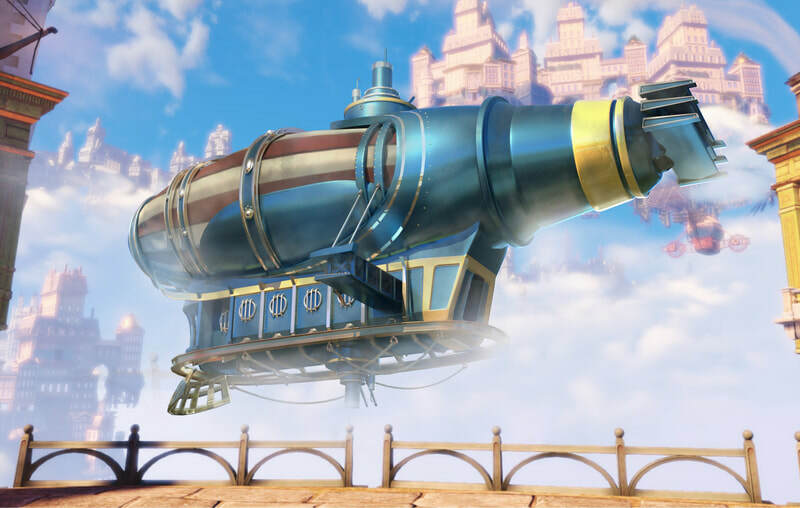 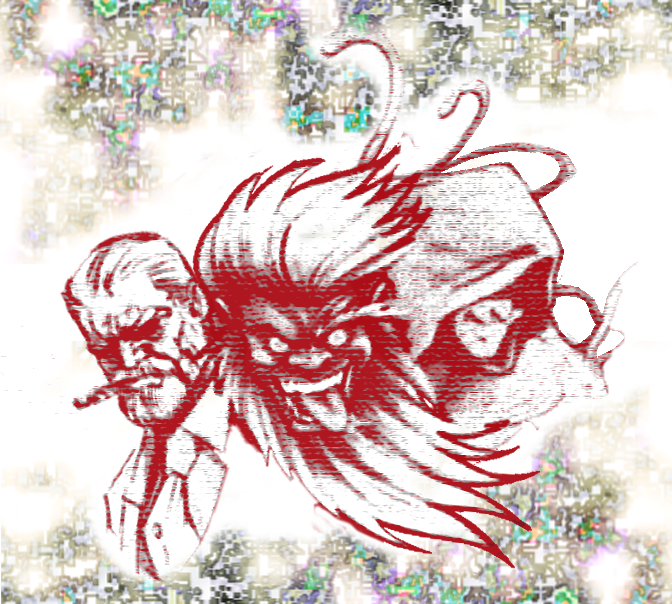 Some of the pieces (especially environments) are actually official studio artworks, and worth noting is that there are some pieces that came from scabs on deviantart and I'm not sure who the original artists are for those works.